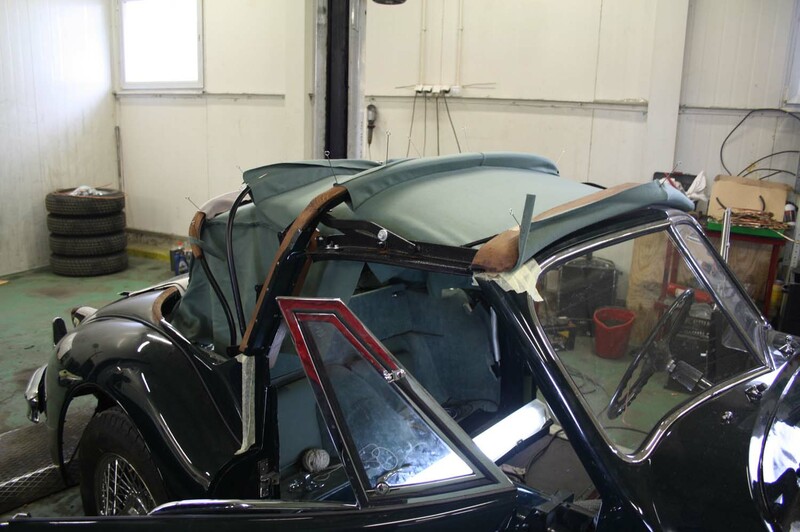 The process of old car renovation is very long and toilsome. Not everyone has enough time and so many chances to control the progress of our work up to date. 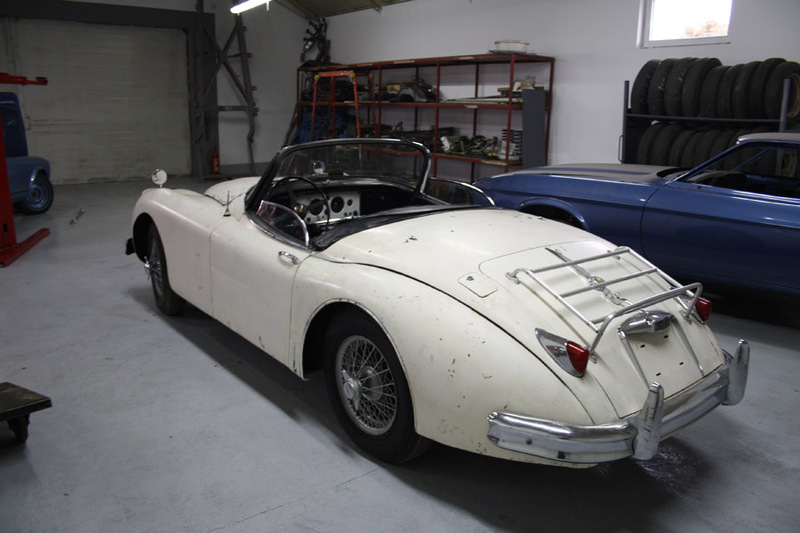 We realise that turning a wreck into a complete car which looks as if it has just left the assembly line is not only an interesting but also fascinating process, that is worth getting to know more about, particularly if it concerns our beloved machine. After finishing renovating tasks every client is given a book with a detailed photo gallery of work which was done. 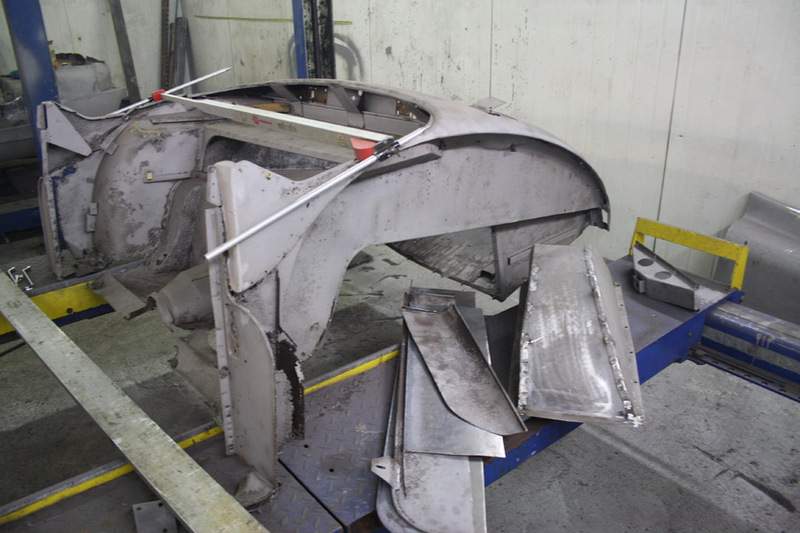 The bodywork disassembly is the activity which is very complicated and time-consuming. 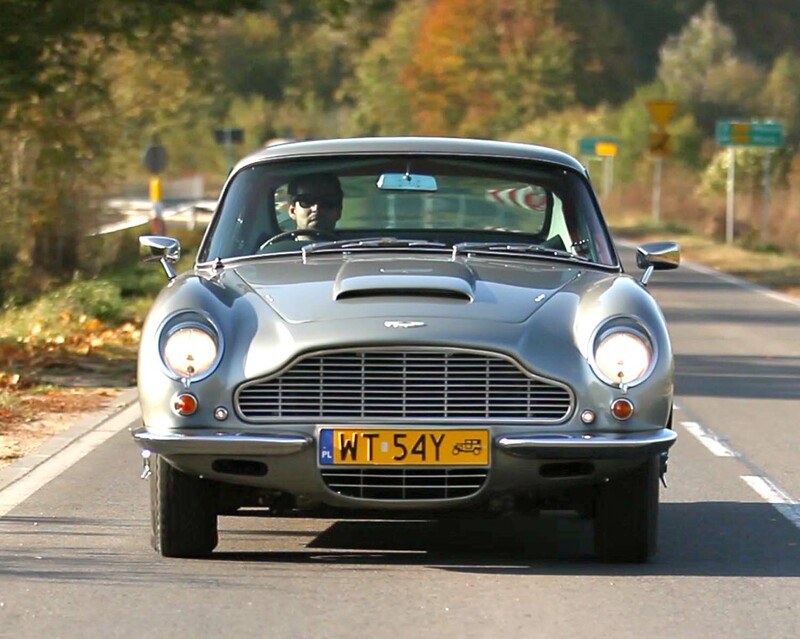 Each car, even the simplest one, consists of thousands of elements. 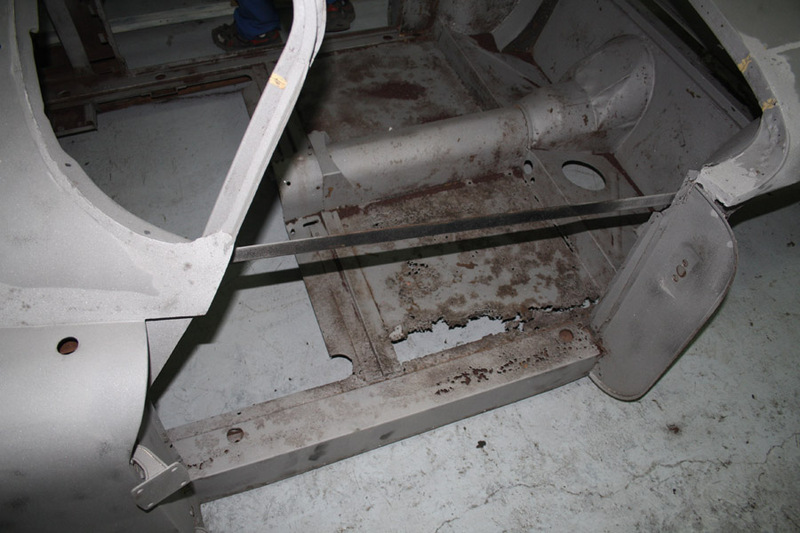 All of these elements, over the years and through exploitation, run the risk of various breakdowns, corrosions and even damage. Taking into consideration the fact that we even work on museum objects, each of thousands of elements requires a proper attention and approach. 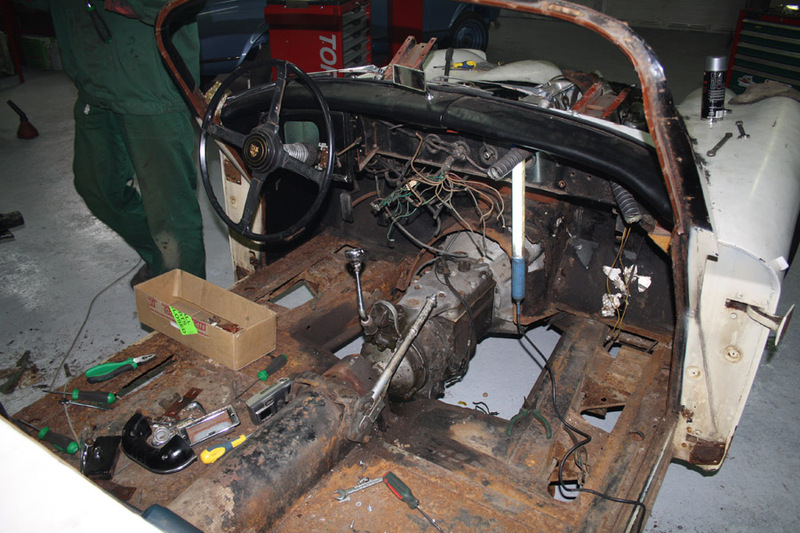 The disassembly needs to be done carefully. 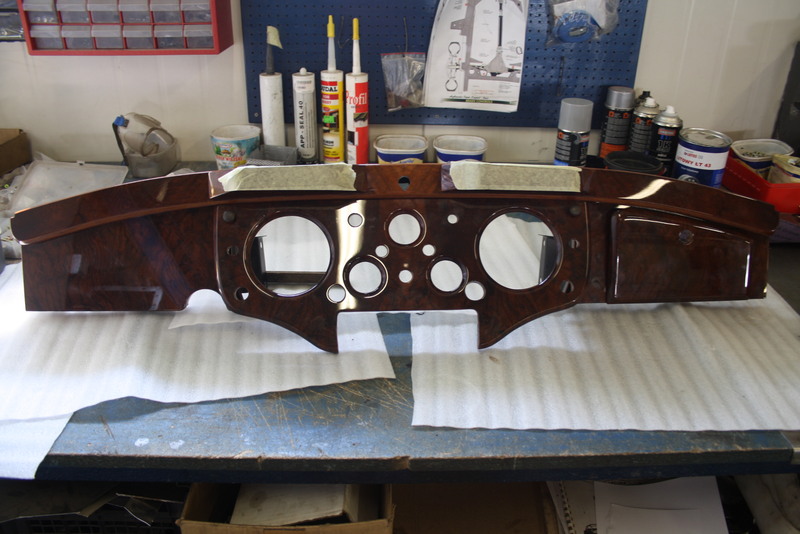 Each part has to be properly demounted and after restoration it must be fit for reassembly. We start restoration from making the initial list of shortcomings. 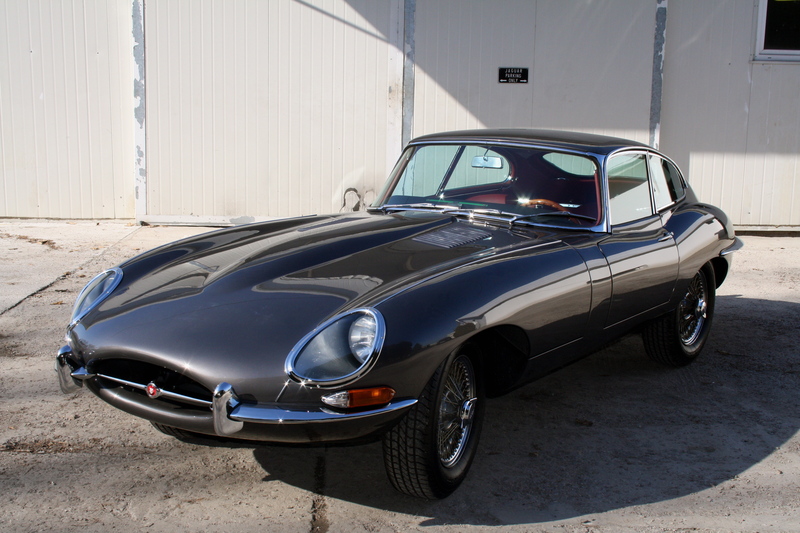 (It has hardly ever happened to get completely good cars.) 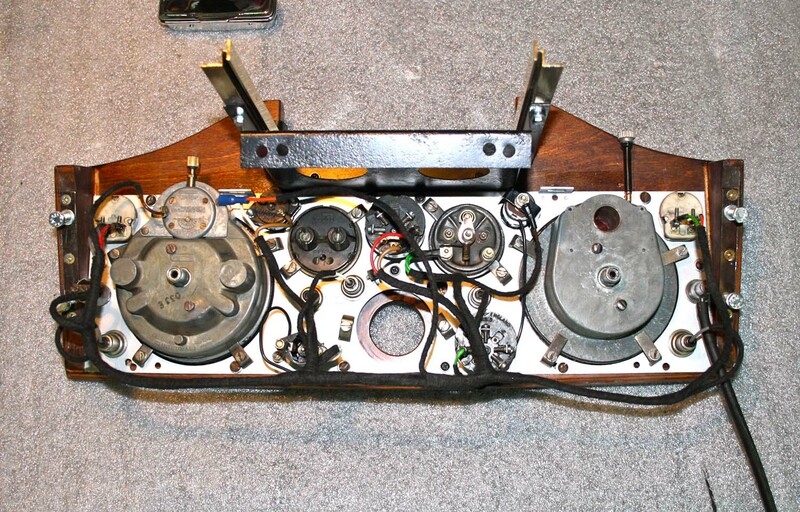 Next, we proceed to the right disassembly. 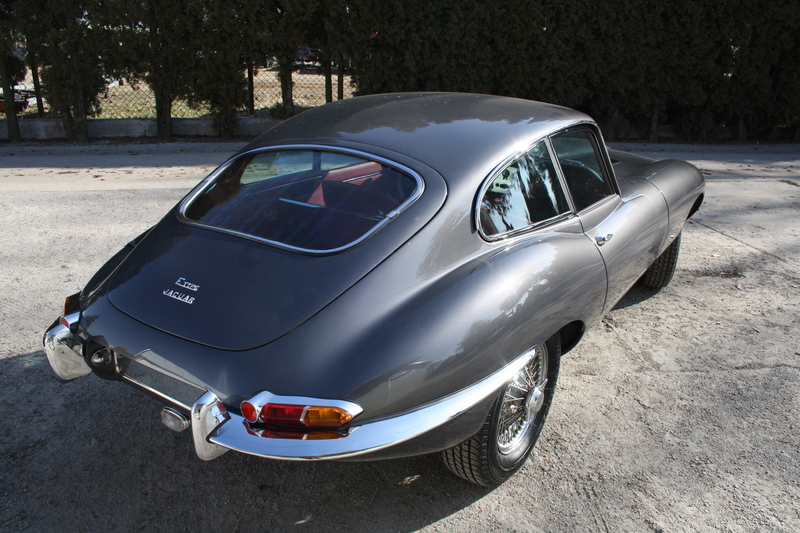 First, all the car details such as chromed trims, glazing, padding etc. must be removed. 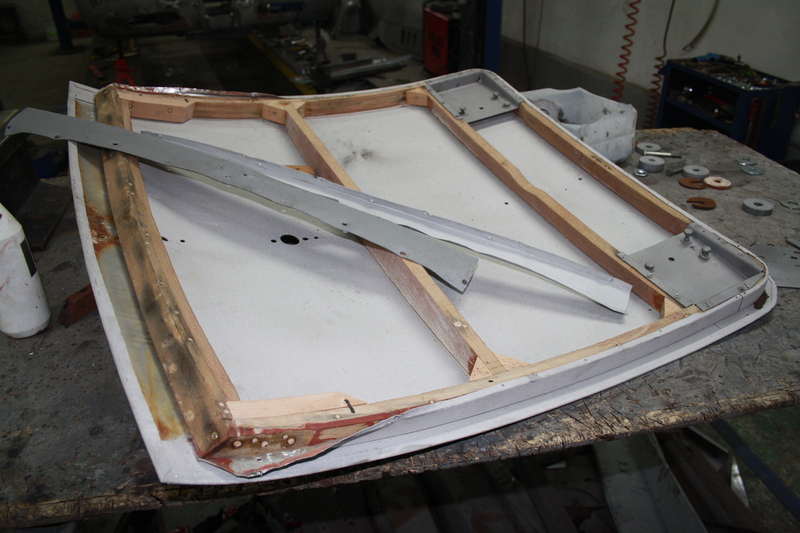 While most of parts is already sorted and described in detail, we proceed to separate the frame from the bodywork. 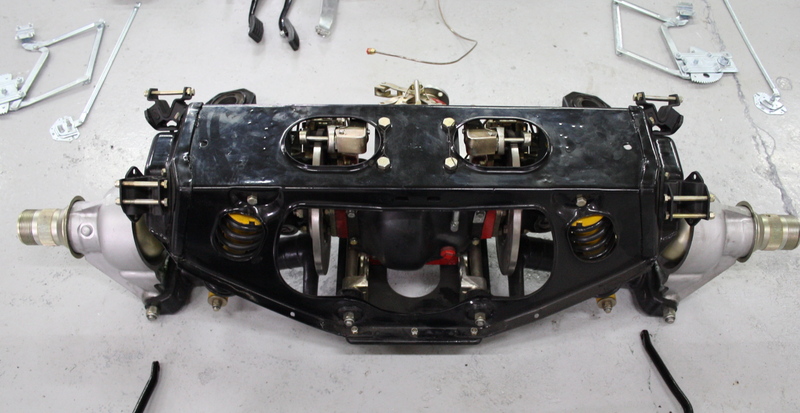 We take off the body from the frame, which allows access to the drive system. 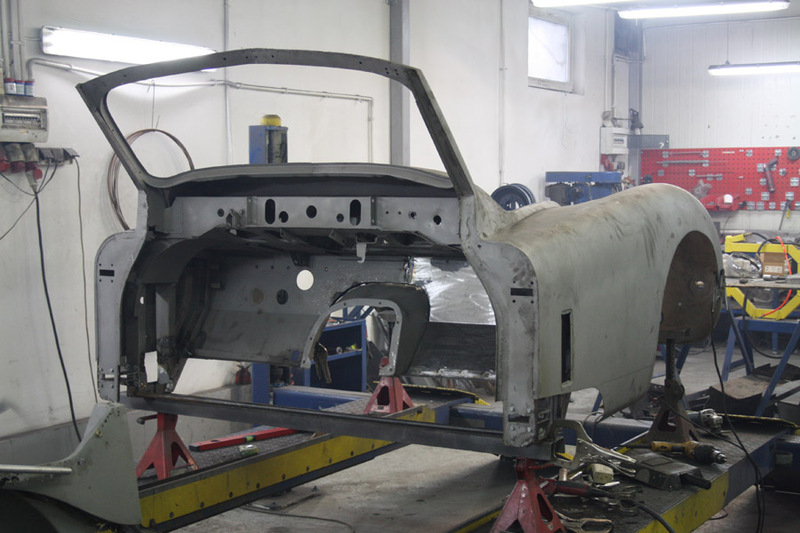 All elements of the car get to proper workrooms and essential parts are being found, which means that the renovation has started. The adventure, which sometimes takes many years, is already opened. 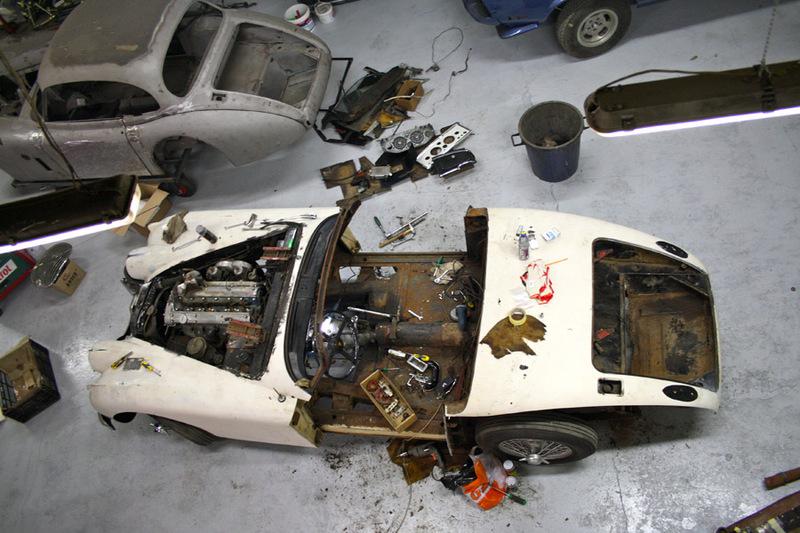 When coming to the end it brings the piece from the former epoch back to life. *Unfortunately, the description above is very general. 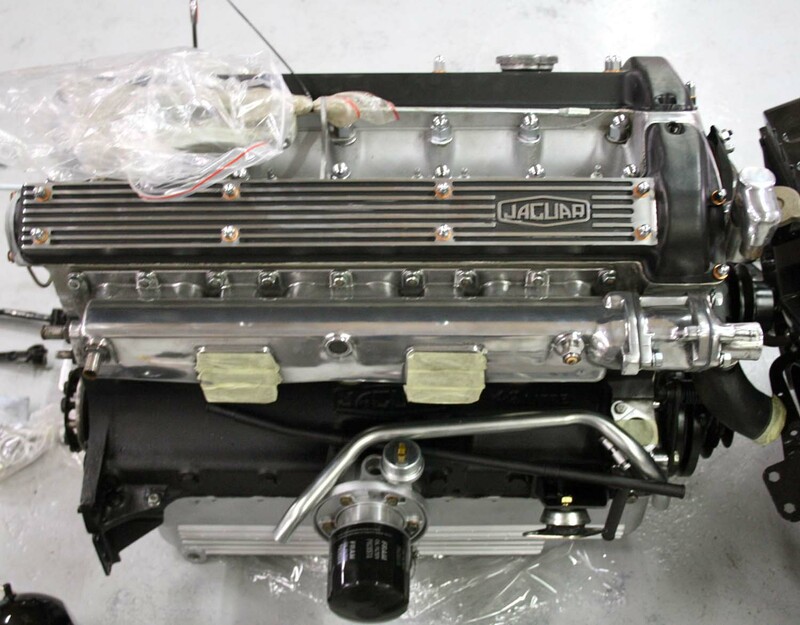 It is because of the fact of the variety of constructions in which we specialise. 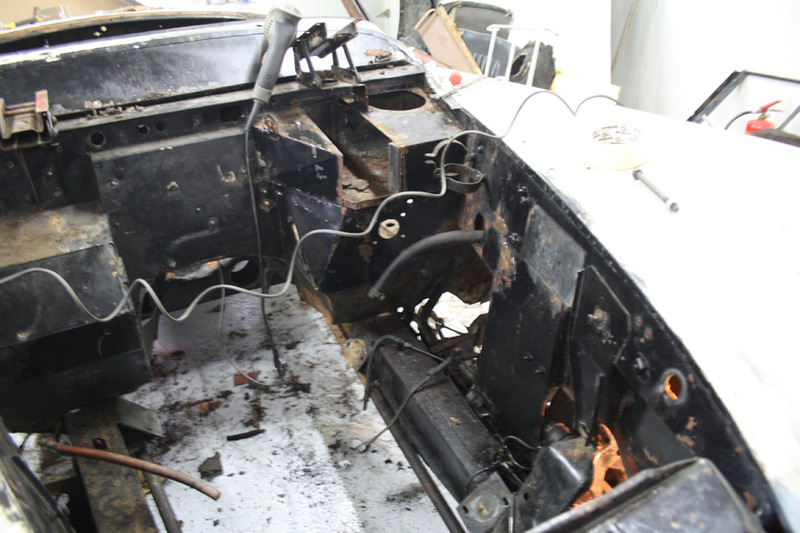 The next step is to repair the bodywork. 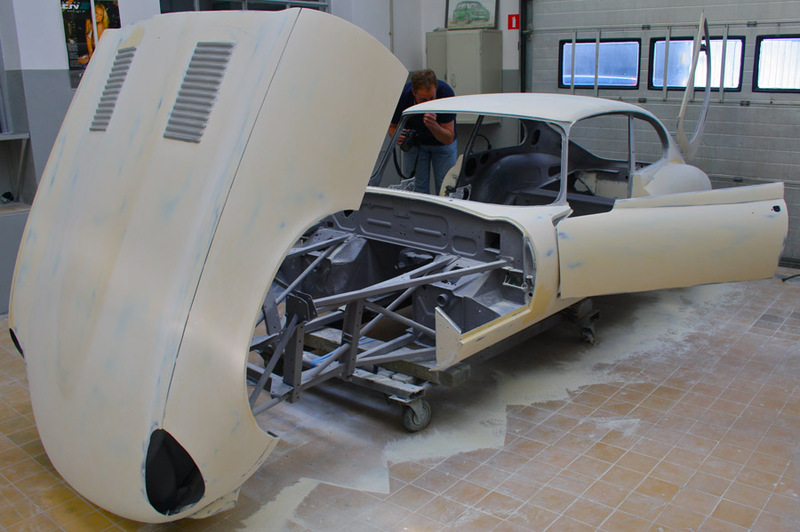 Proper preparing of the bodywork include several steps. 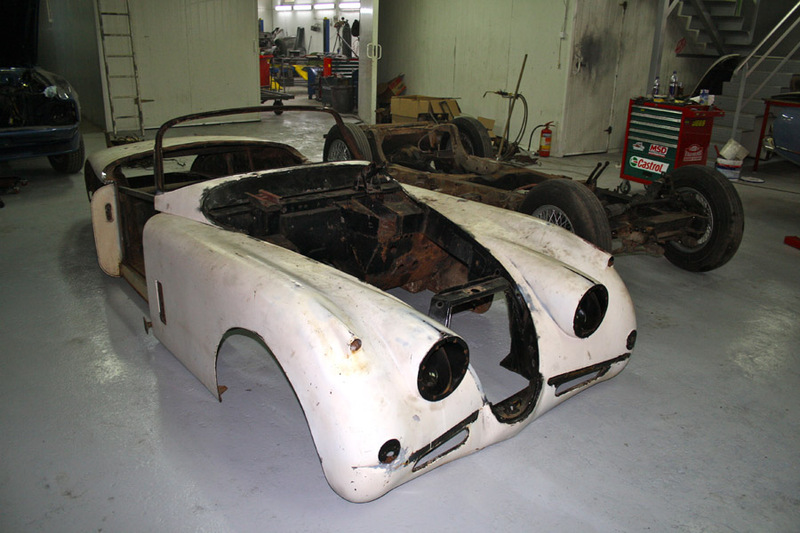 The first step is to remove manually old parts of the paint. 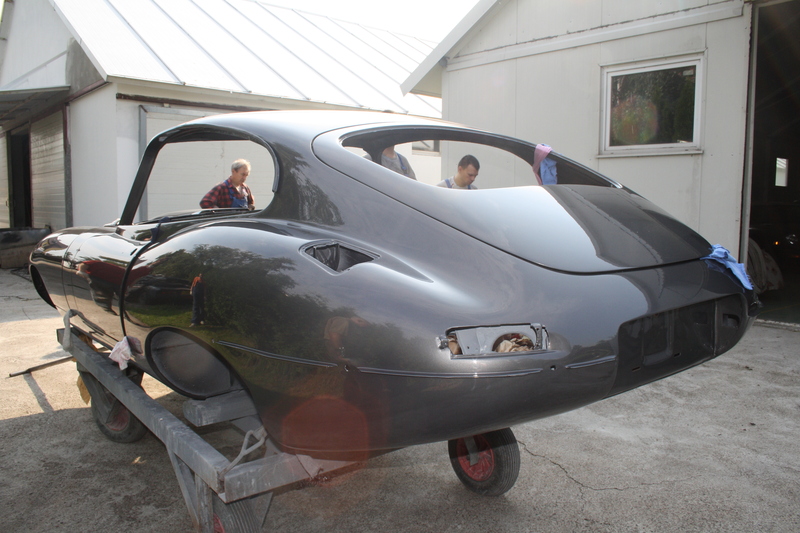 Then the bodywork is sandblasted. 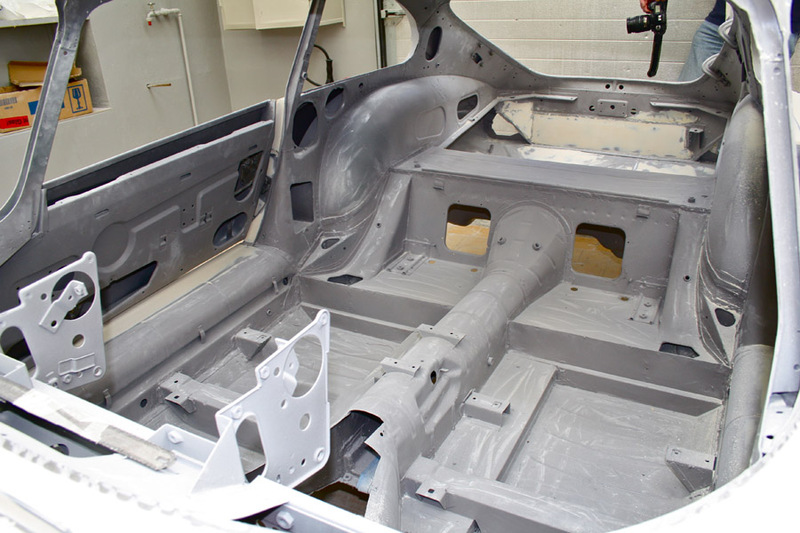 Due to the earlier removing of parts of paint and sealant, especially from large flat surfaces, we avoid damaging those elements during the sandblasting process. 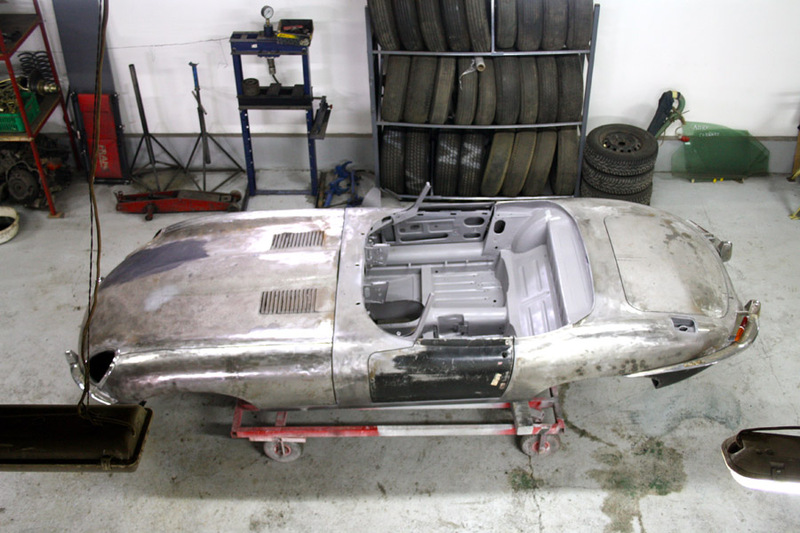 The bodywork prepared in this way gets to the bodyshop. 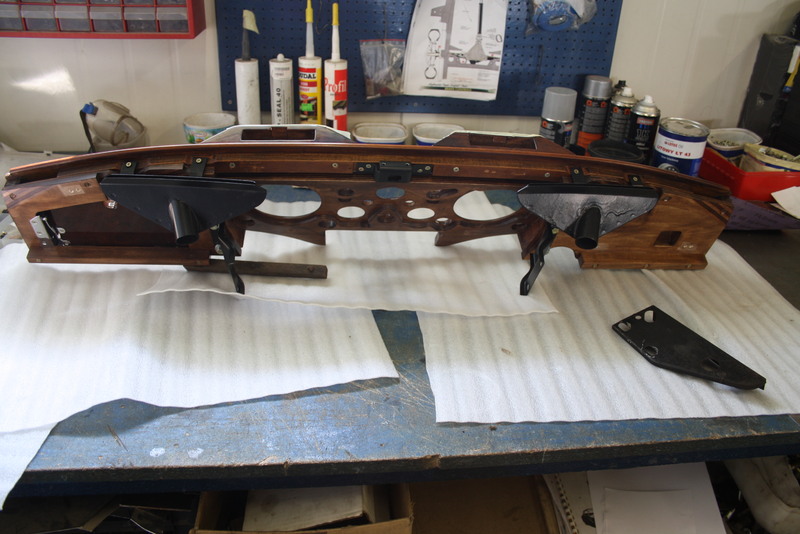 At this point the true repair starts. 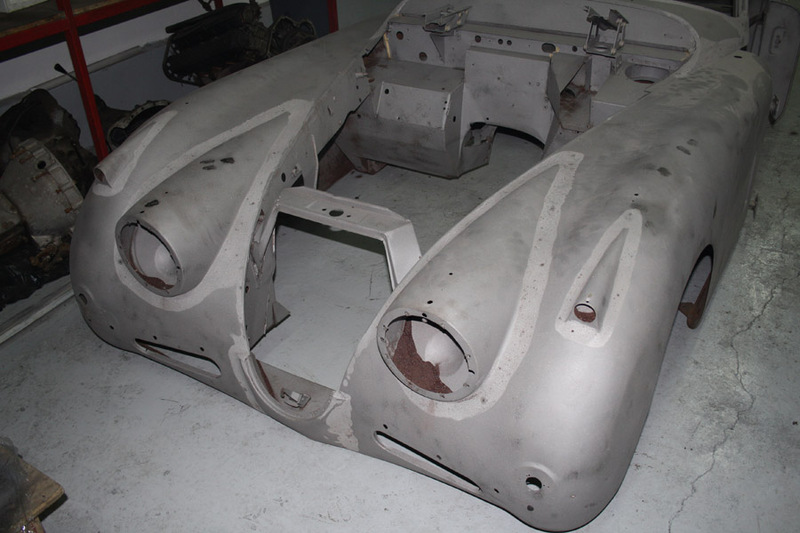 Due to the sandblasting process, our specialists in supply along with panel beaters make decisions which parts of the bodywork should be bought and which ones should be remade. A lot of substitutes have been available for some time, yet they are usually of lower quality. We definitely avoid such purchases. 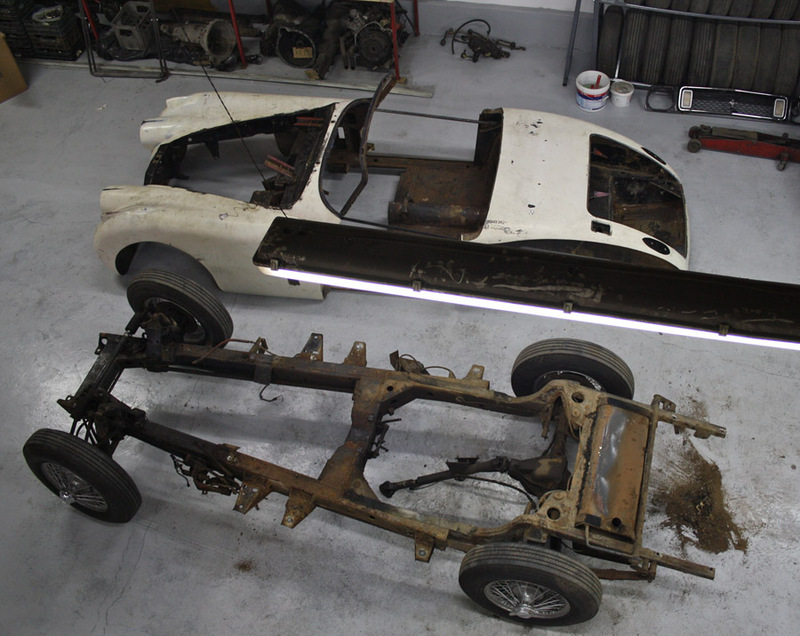 We prefer remaking an element to purchasing an expensive and not useful one. 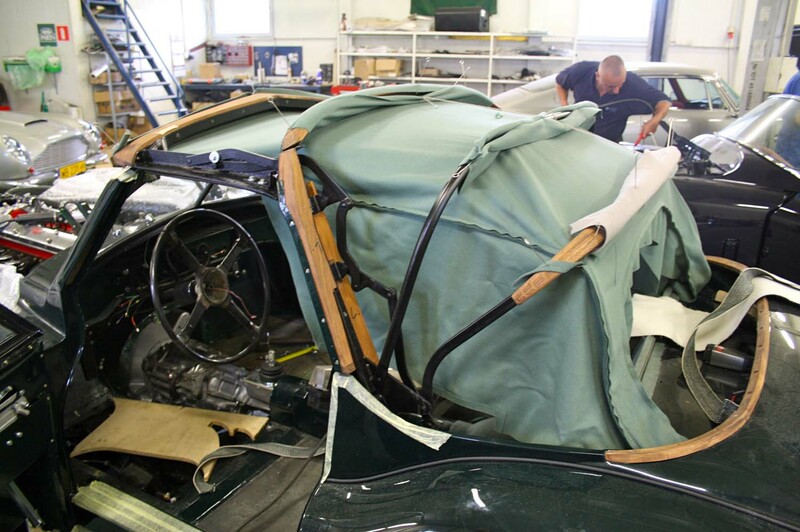 Owing to many years of experience, we can estimate the average time of repair for approximately 30 days. Of course there were several projects requiring only two weeks. 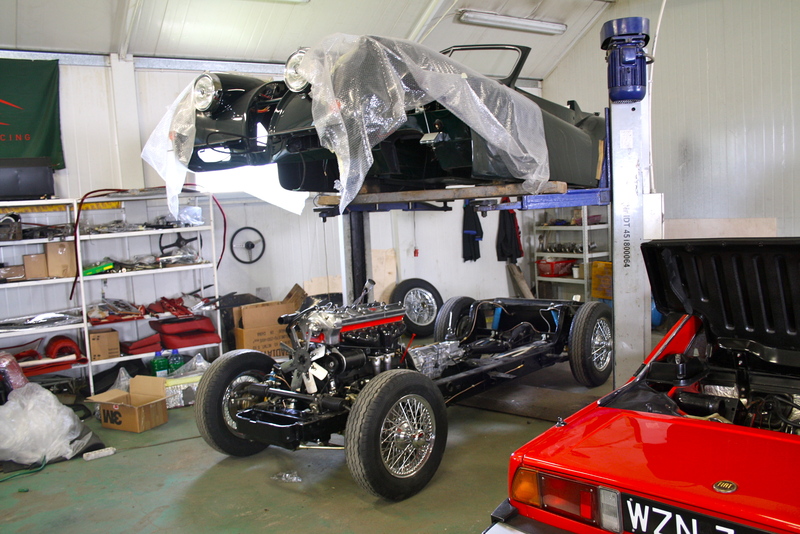 Some of them took three months as we had to build almost new bodyworks. When the panelbeating is done , all fancy elements, roof structure etc. are suited. 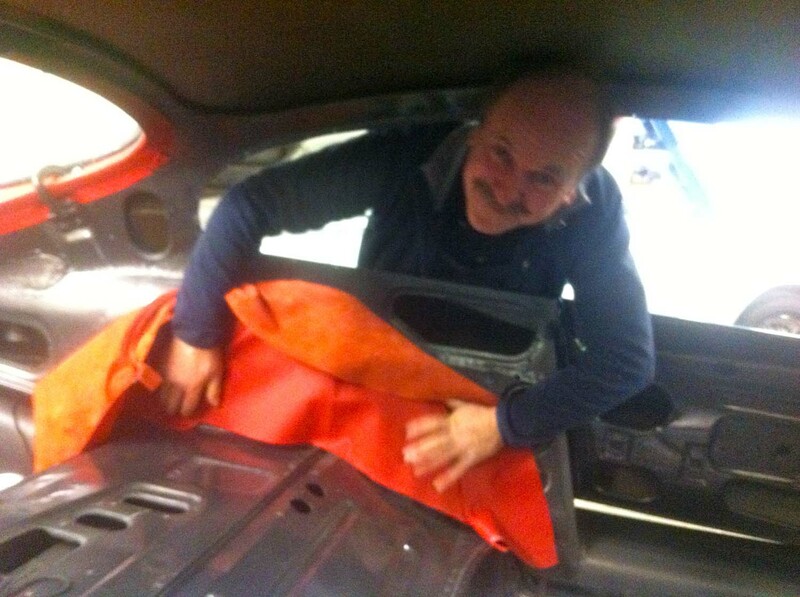 Afterwards we undertake several important tasks in terms of lifetime of the car. 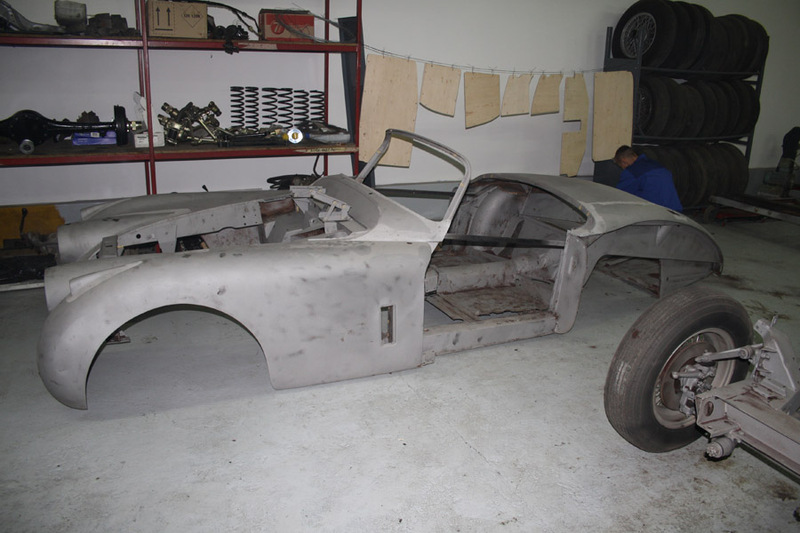 We take off the suitable bodywork, we sandblast again and clean it up manuallyin preparation for rustproofing. 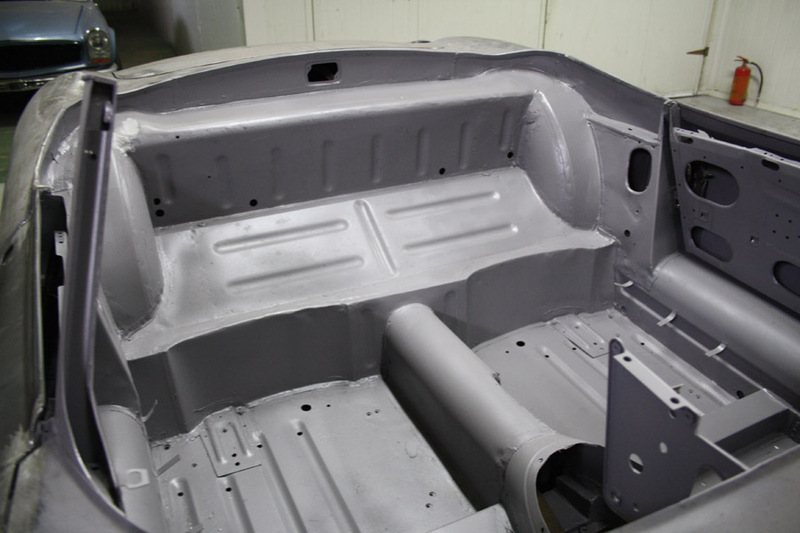 The bottom part of the body is covered with zinc-based primer, the sheeting composite is covered with polyurethane seam and covered with a hard epoxy coat. 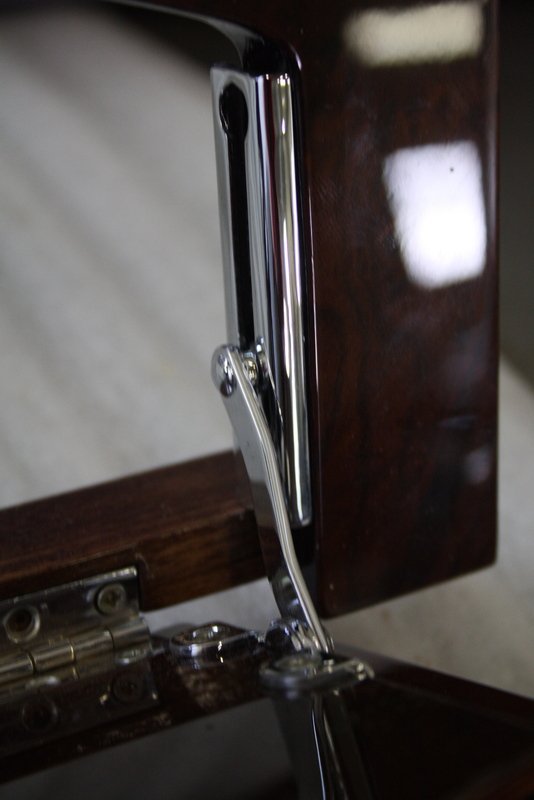 Finally, we apply an elastic layer. 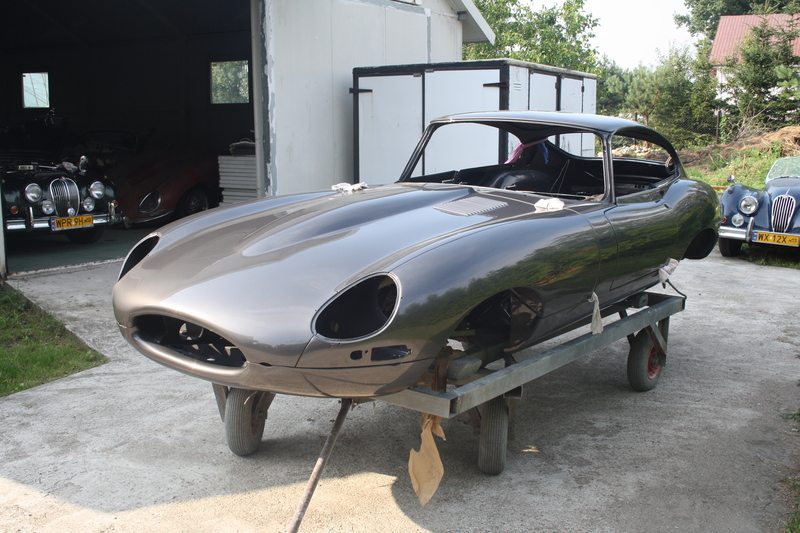 The rustproofed bodywork is taken to a specialised paint shop AUTO-BLAK. 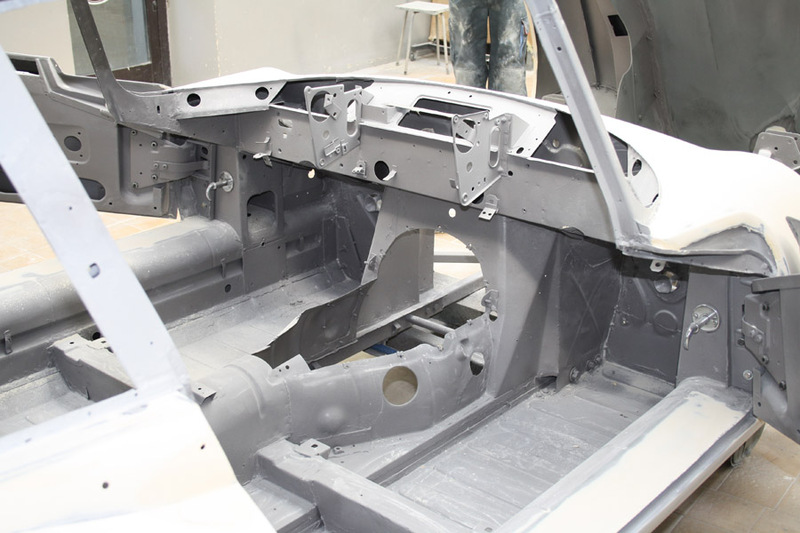 Epoxy primer is put on outer elements of the bodywork. 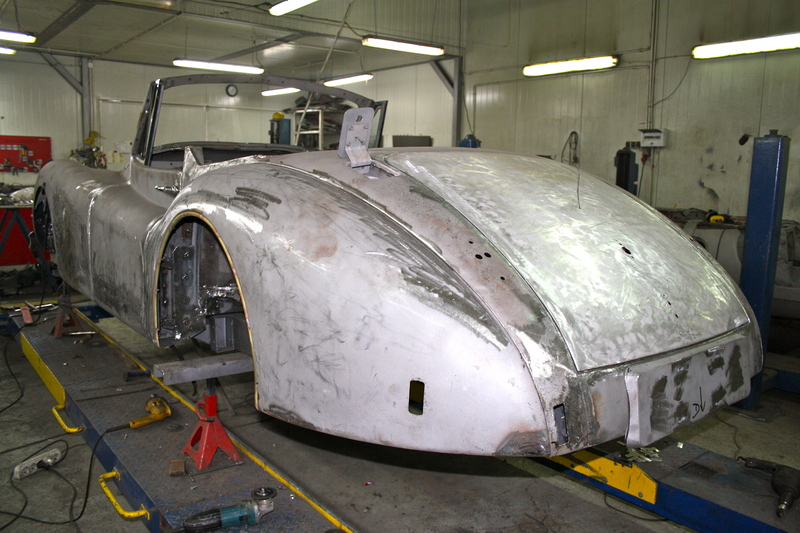 After seasonal works, the bodywork is smoothed down with an epoxy sealant. 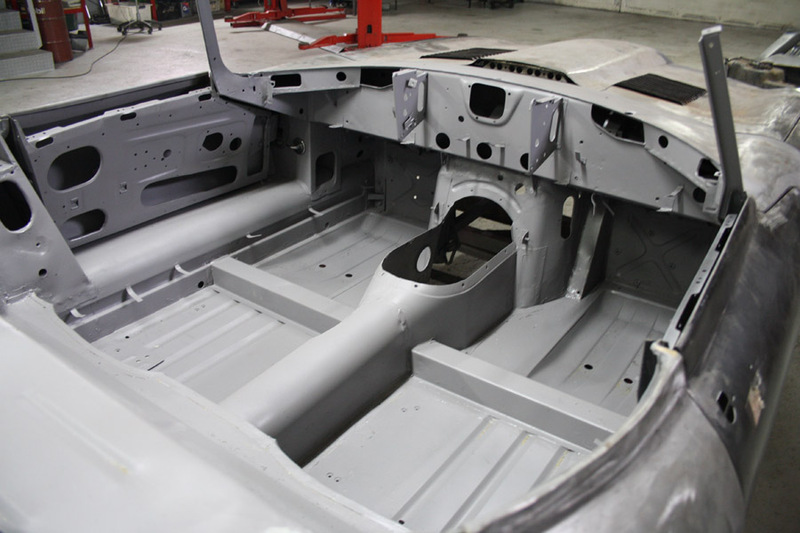 After an abrasive treatment, all the bodywork elements are cut out and we apply the next coats of paint. 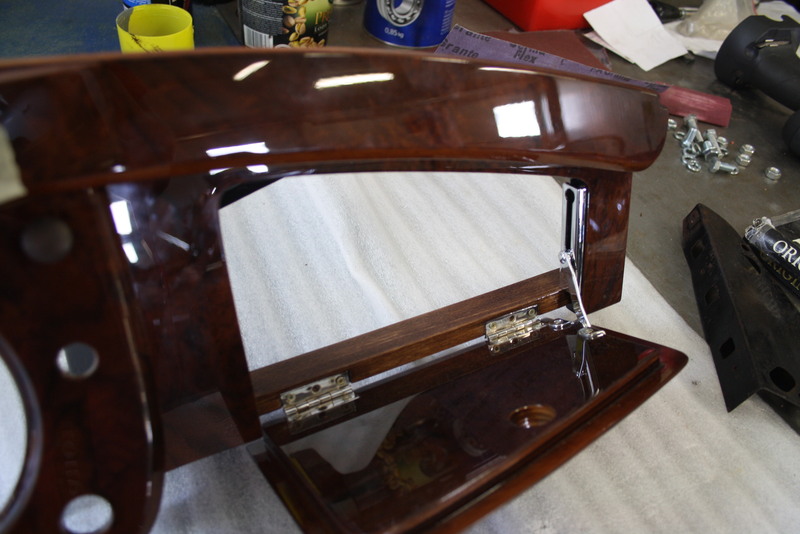 On the final one, we put an extra-hard layer of transparent varnish. Such a technology allows for applying several coats of paint. * Unfortunately, the description above is very general. 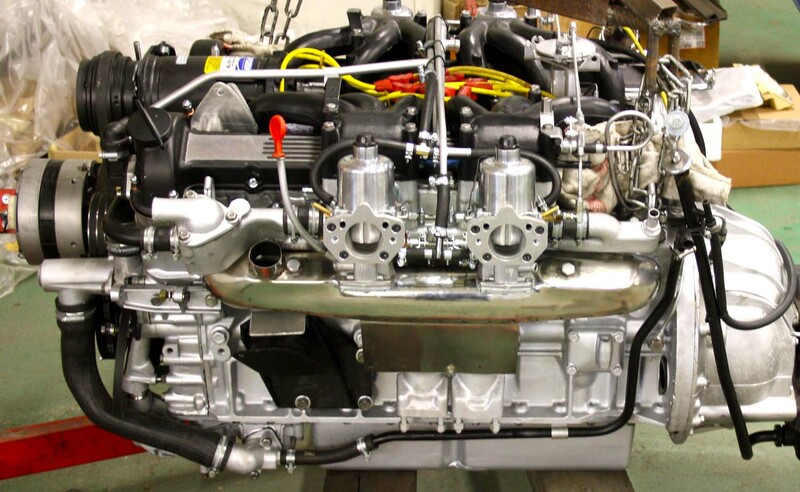 It is because of the fact of the variety of constructions variety in which we specialise. 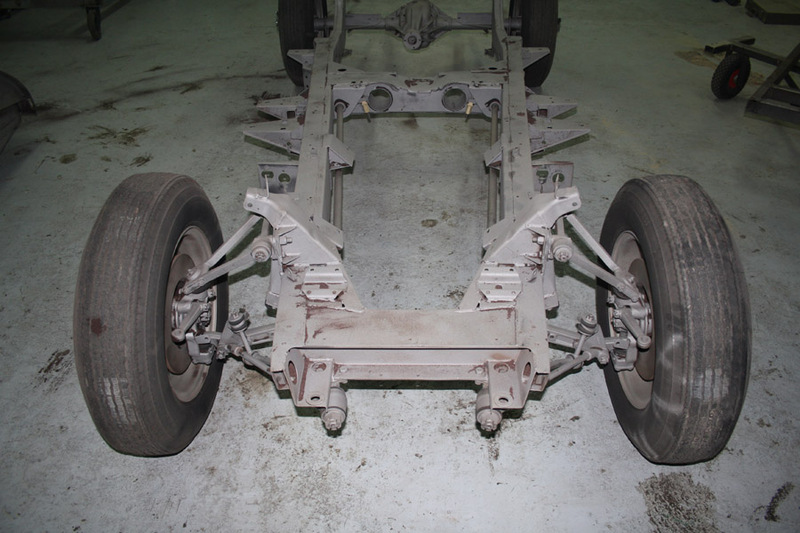 Imagine cars with self-supporting bodywork, with self-supporting frame, with spatial frame, with wooden construction, with aluminium sheathing. All of them require different methods and techniques during body repairs. 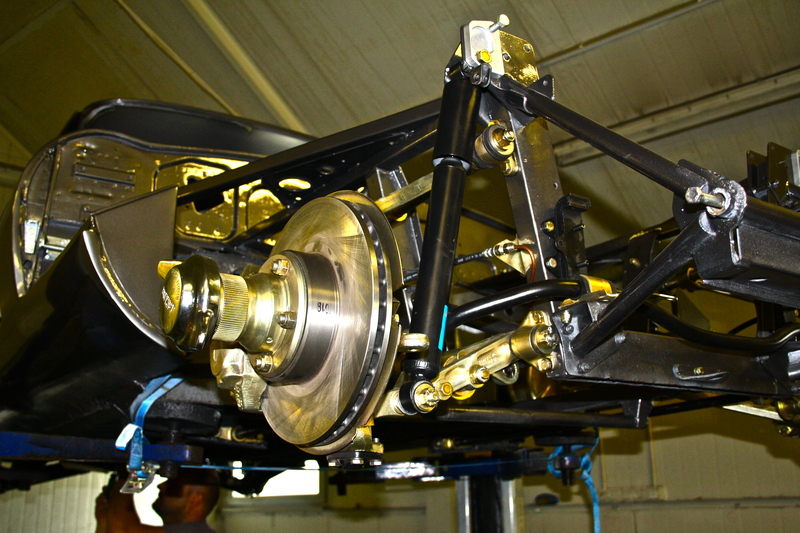 While panel beaters and sprayers work on the bodywork, mechanics put the suspension and the drive unit under repair. 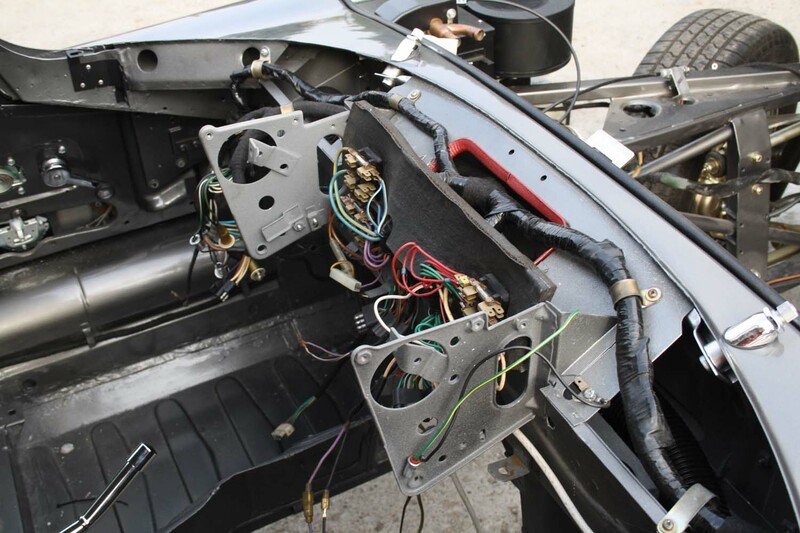 At the same time editors repair elements of equipment and electrics repair all electric parts and remake wiring according to original diagrams. 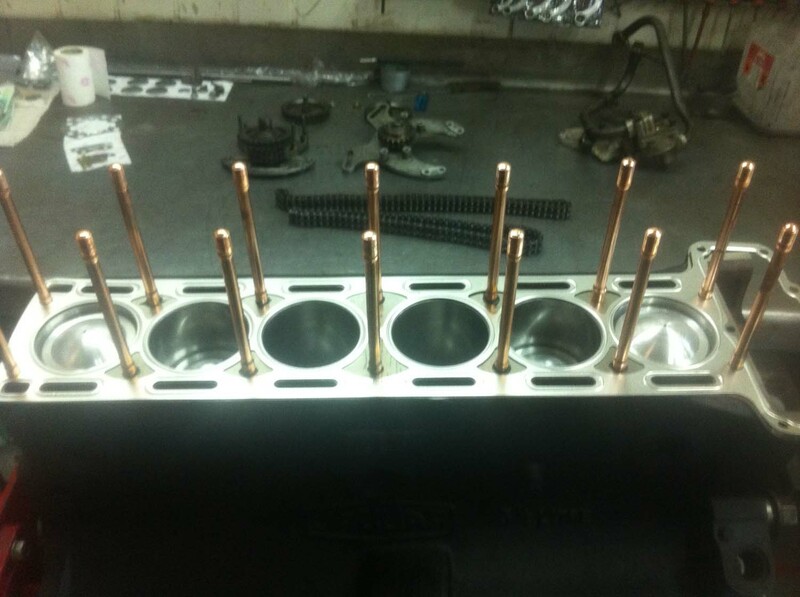 Chromed parts are fixed and chromed again. 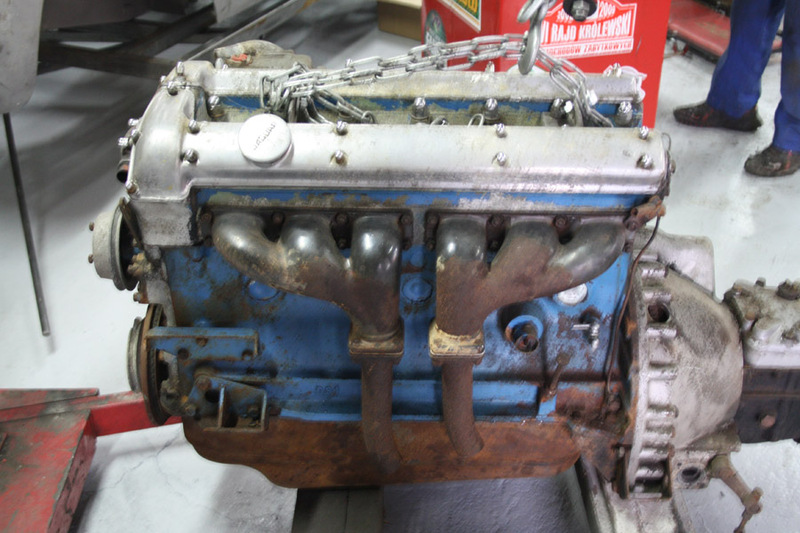 The engine is disassembled, measured and checked. 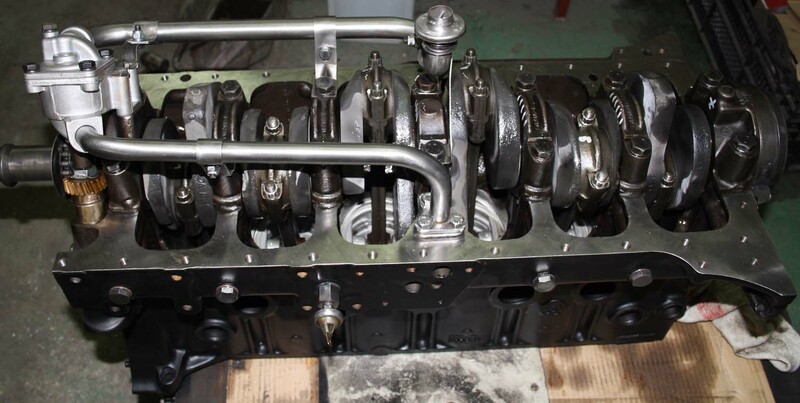 During the renovation we fix the head (hardening valve points, polishing inlet conduits, replacing sealings, when it is necessary we remake valves and weld the head) and the block of engine.. 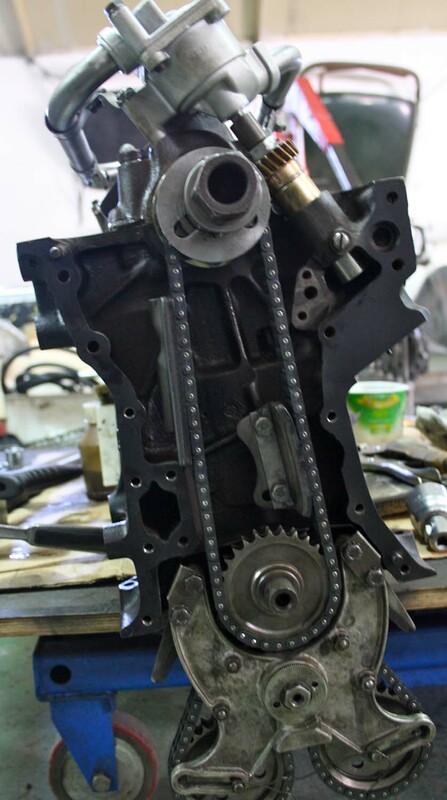 The parts of engine are submitted to a special mechanical treatment – cylinders are hauled, when necessary we change cylinder thimbles; the crankshaft is straightened, polished to size, fixed. 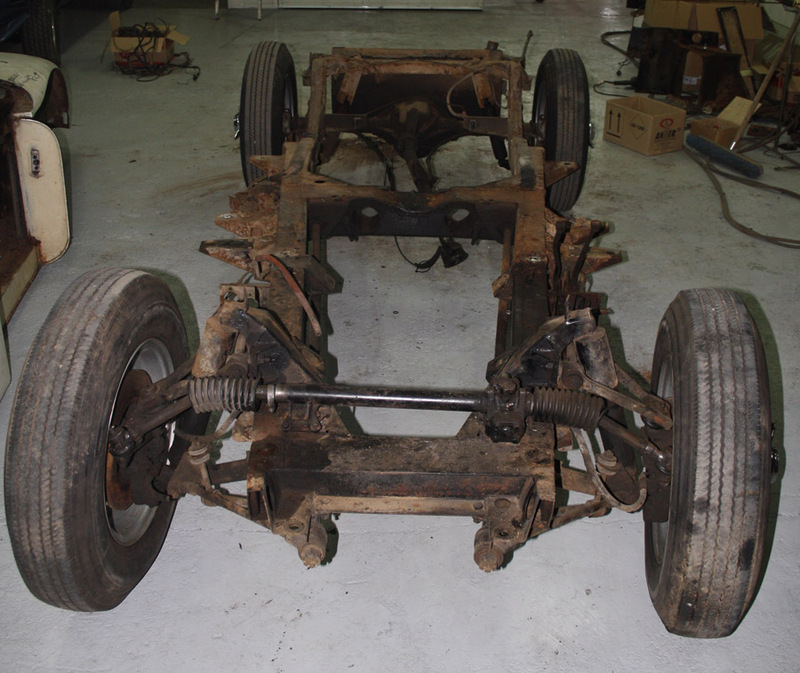 What is more, crankshaft bearings are aligned; connecting rods are fixed and winkled, finally we weight out the whole with a spare tyre and a clutch. 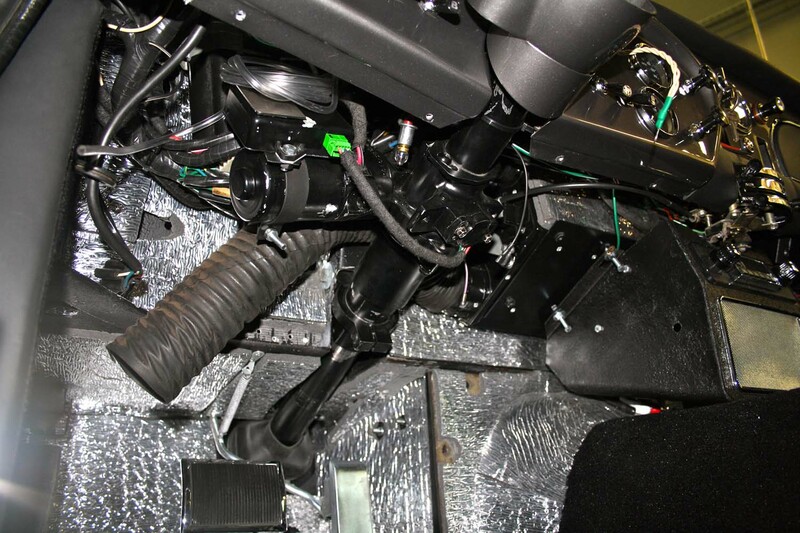 As far as possible, we make use of corrected technology parts. (e.g. 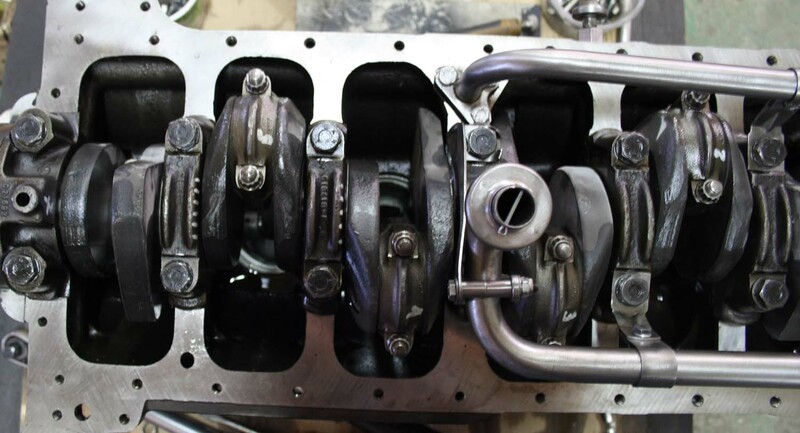 pistons with fire liners). 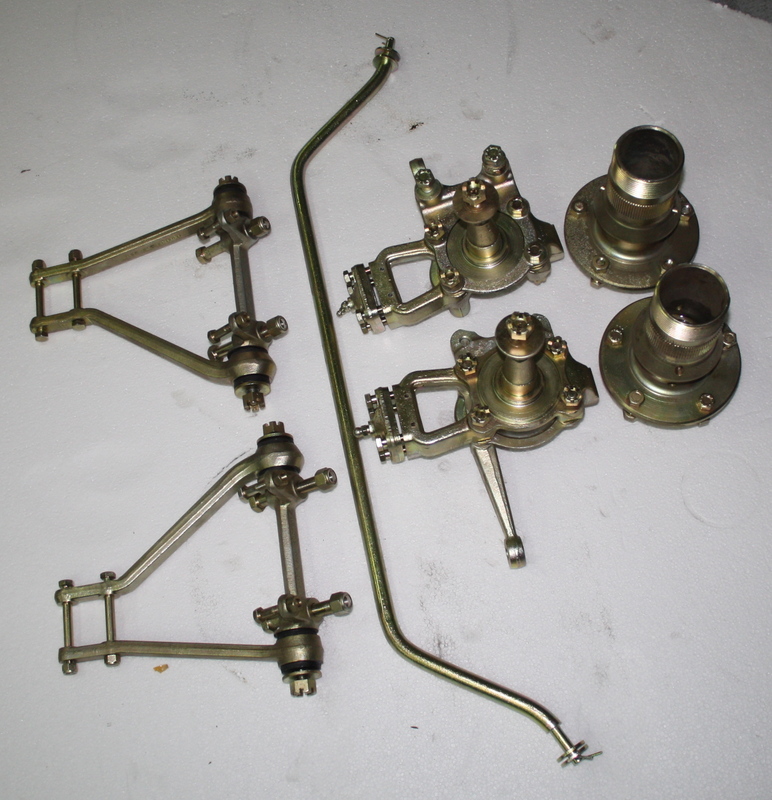 Then we undertake the renovation of engine‘s fixture, e.g. 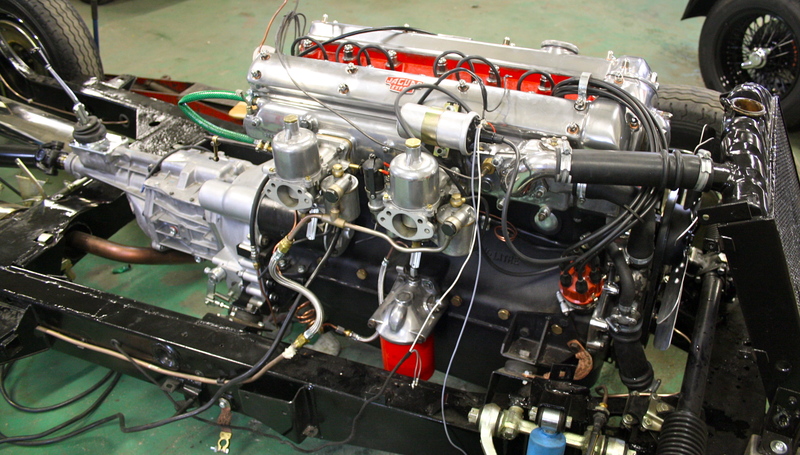 carbs are cleaned ultrasonically; buses are sprouted, planned. Worn out elements are replaced with new ones or remade. 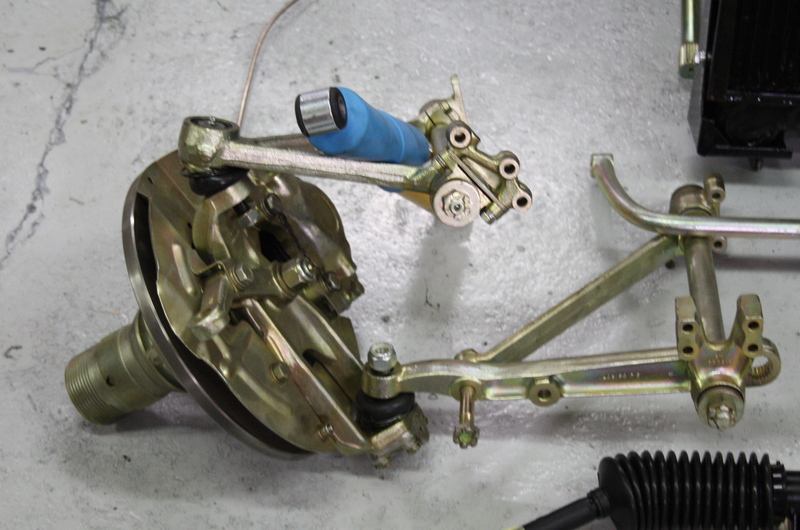 All parts of the suspension, braking circuit, back bridge are disassembled and thoroughly checked. 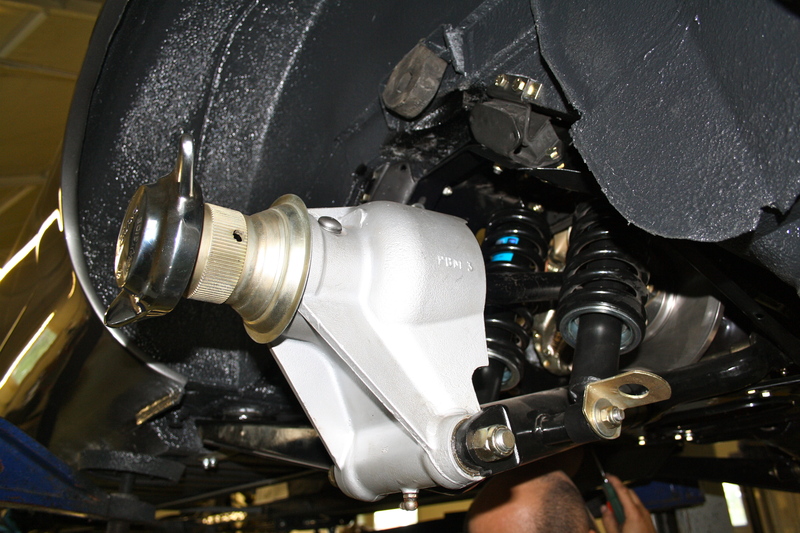 Parts which especially responsible for driving safety are checked for defects. 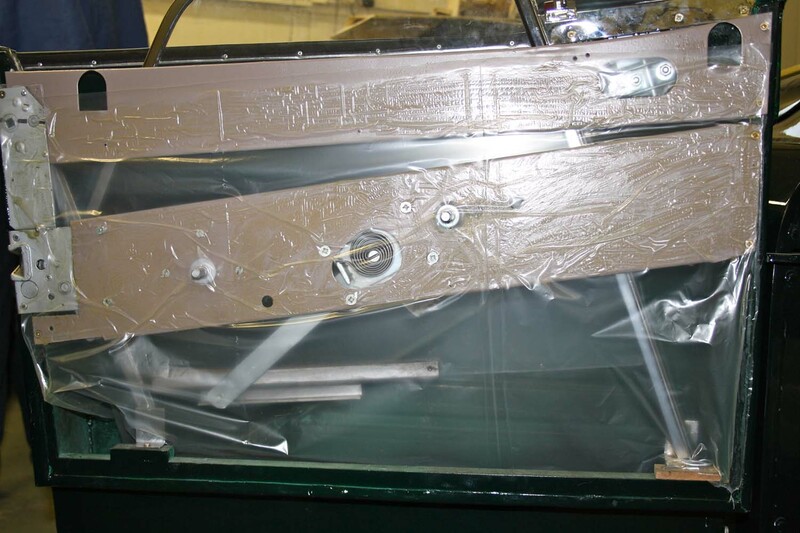 The next step of units renovation is their sandblasting, fixing and replacing essential elements. 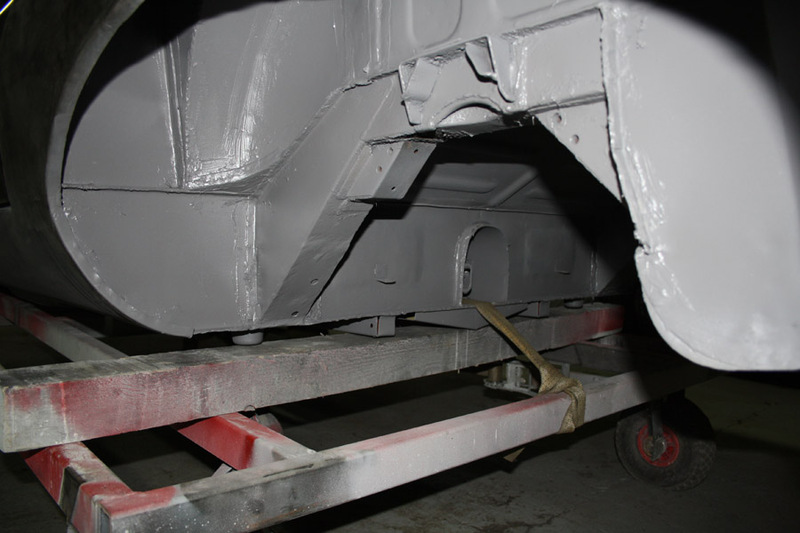 All parts, depending on their purpose and function, are painted with powder or galvanised. 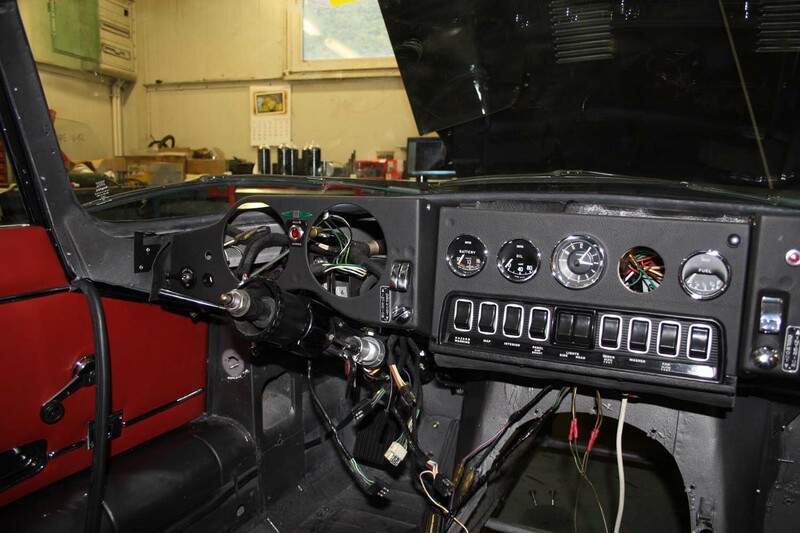 We start by installing the electric beam and electric units such as the wiper motor with the whole system; fuel pump etc. 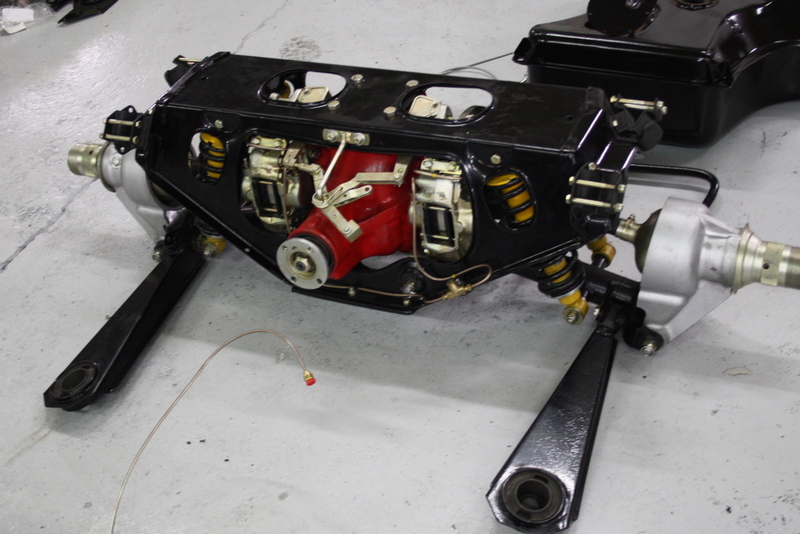 Then mechanics assemble suspensions, put the engine, gearboxes, the back bridge and the steering system. 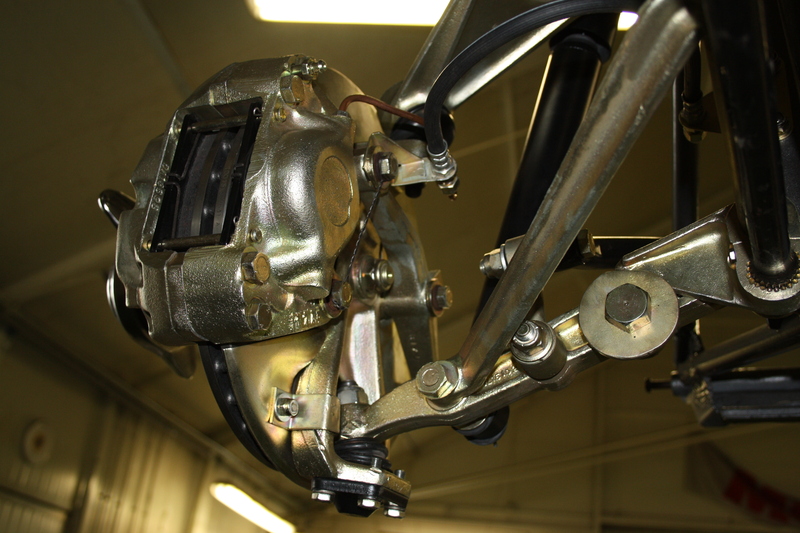 New brakes and fuel wires are put, the fuel tank is mounted. 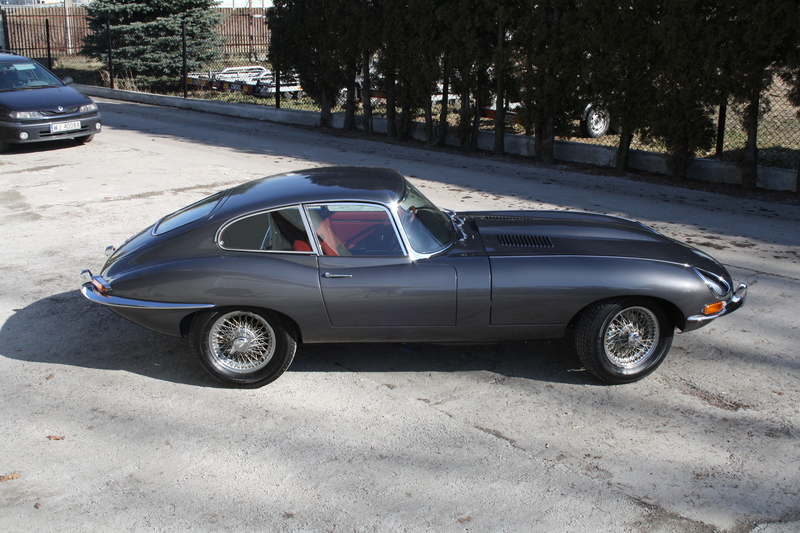 When all works are finished, test drives are held. 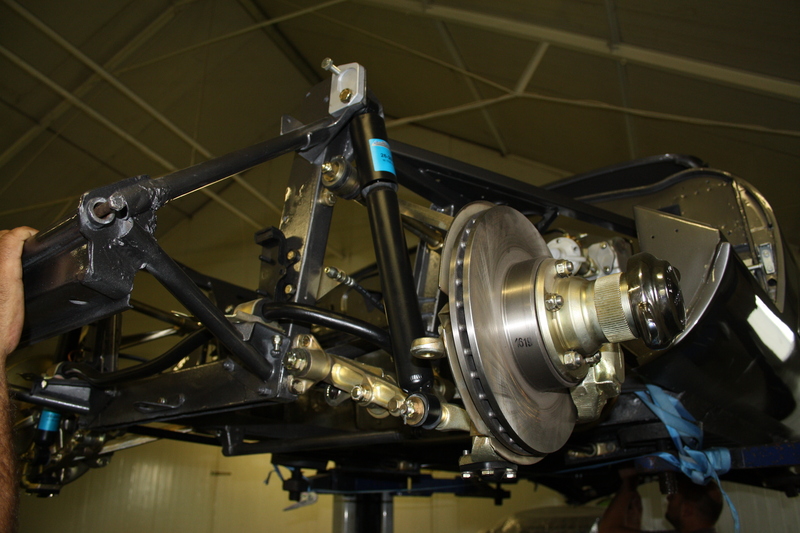 In case of cars with the bodywork based on lift frames, most of subunits are fixed to the frame. It gives the opportunity to check out the operation of all elements. 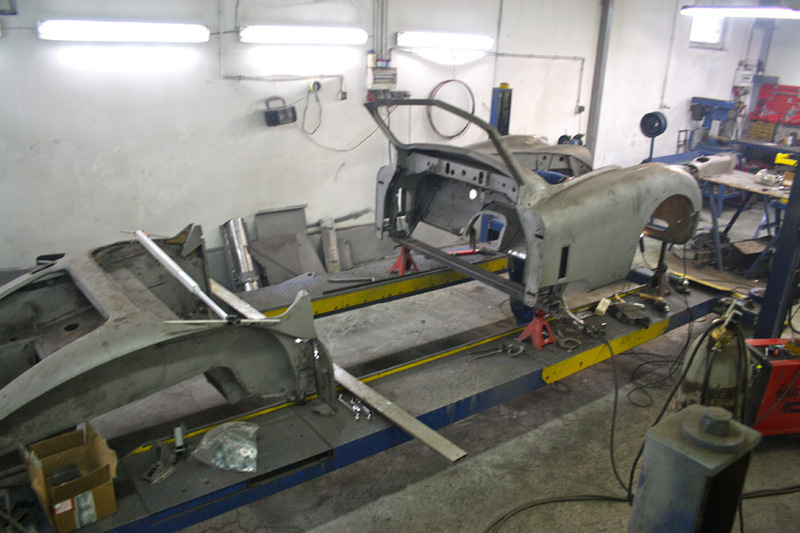 The first drives and adjustments take place before connecting the frame to the bodywork. 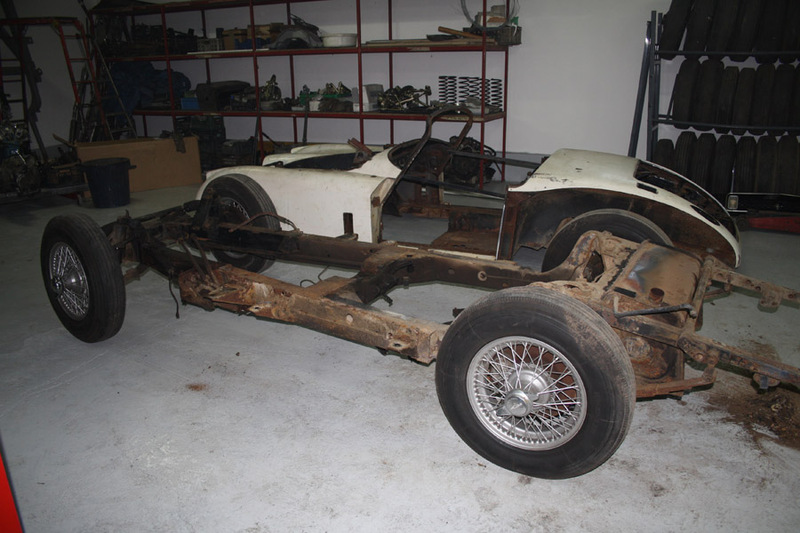 If everything is all right and no faults are noticed, the car is taken to the final assembly hall. 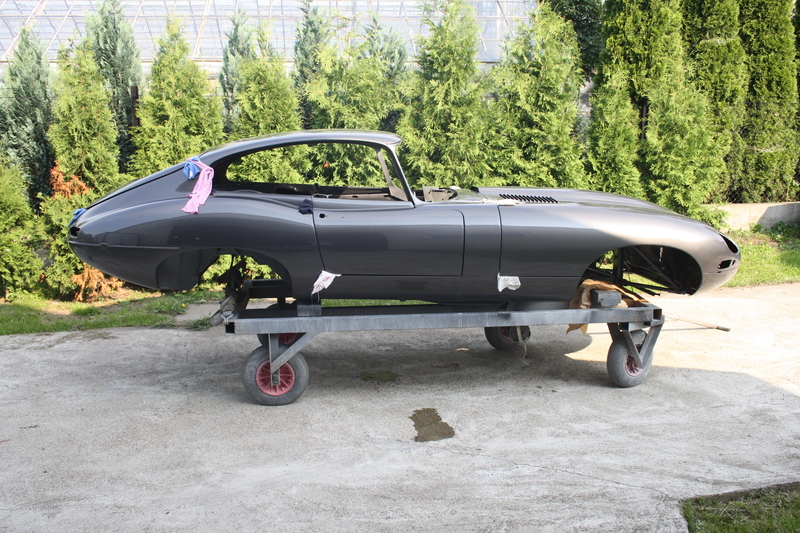 Glazing, haberdashery, all seals of the body are put on. 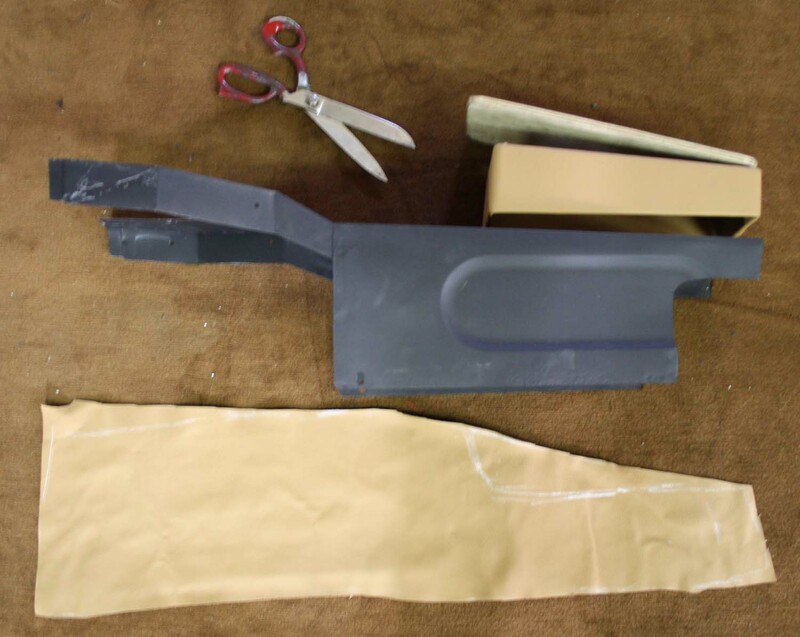 Along with editors, upholsterers are becoming important in the final process. 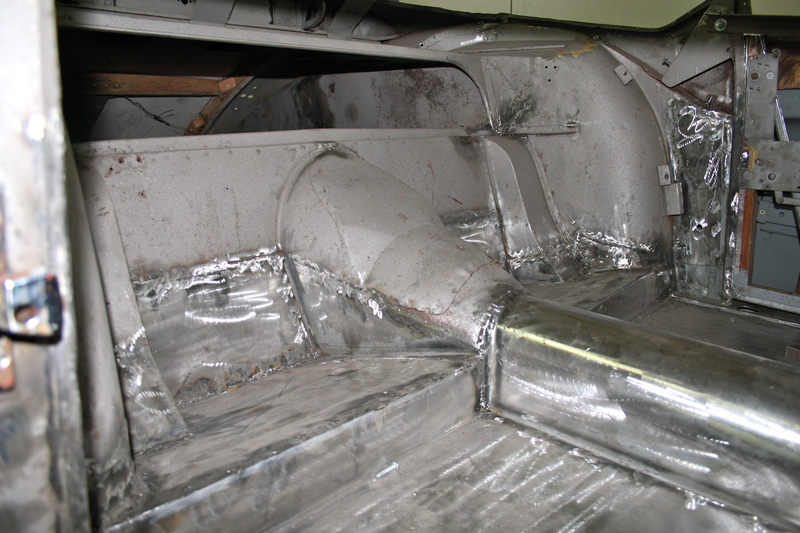 The new construction of padding, including car seats, sides etc. is installed. 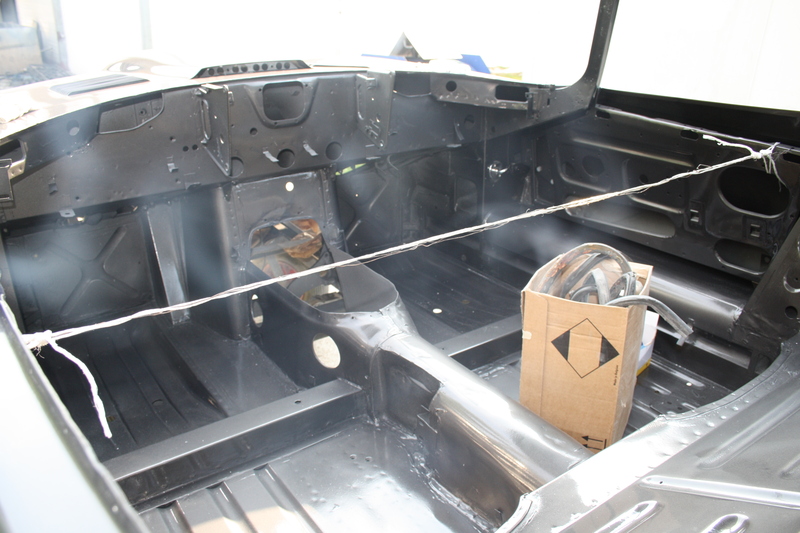 The car interior is covered with soundproof materials and thermal insulation. 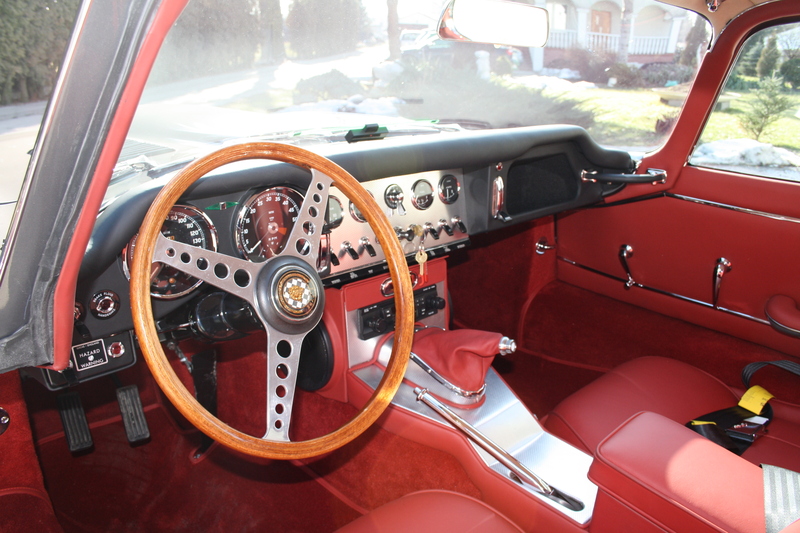 Finally, everything is covered with leather and other materials. 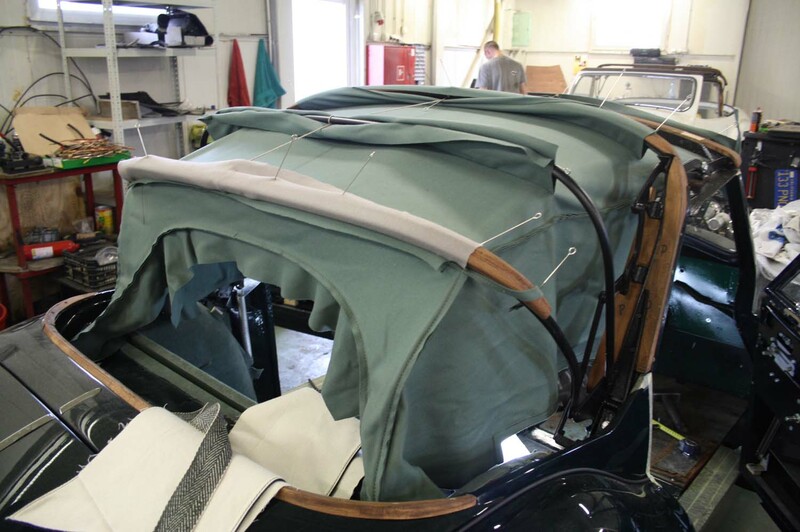 If the car is equipped with wooden parts, we remake and assemble the whole wooden haberdashery accordingly to original schemes. 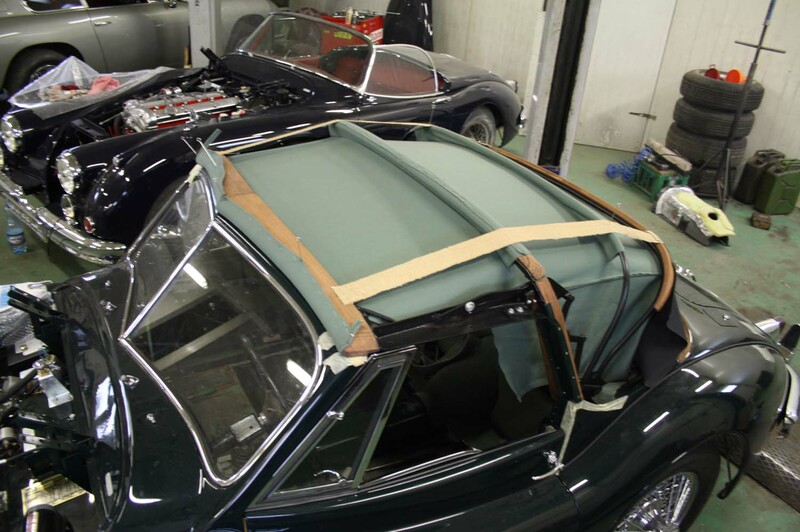 If the subject of renovation is a car with cabrio body, we put the soft roof on. 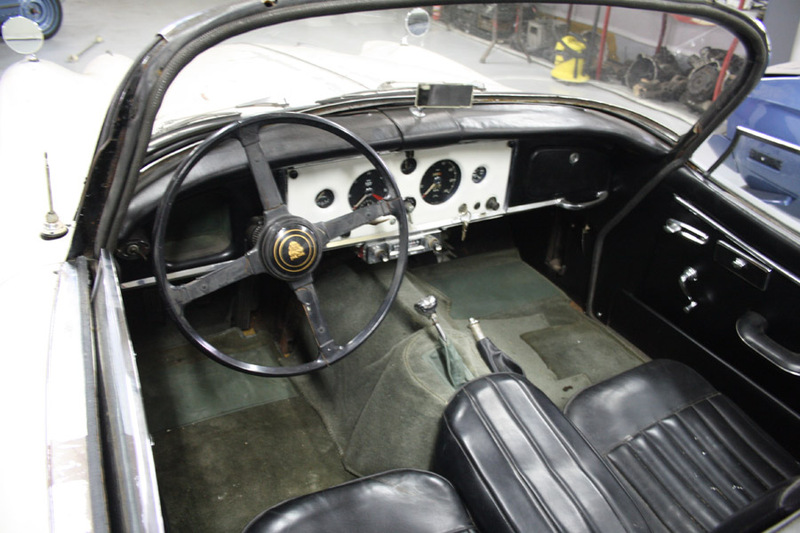 Some constructions are very complicated, and their renovation – very time consuming, requiring clinch-nail, panel-beating, upholstery skills. *Unfortunately, the description above is very general. 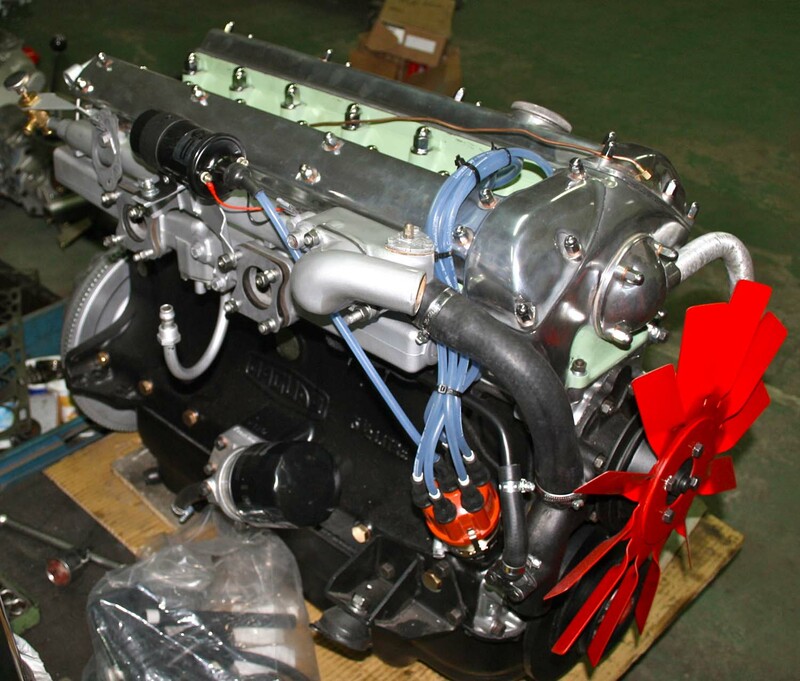 It is because of the variety of constructions in which we specialise. 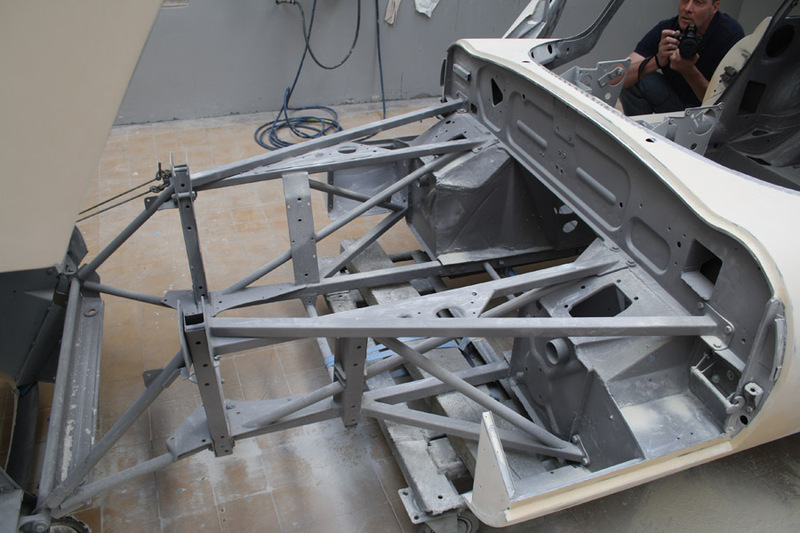 Imagine cars with self-supporting bodywork, with self-supporting frame, with spatial frame, with wooden construction, with aluminium sheathing. All of them require different methods and techniques during body repairs. 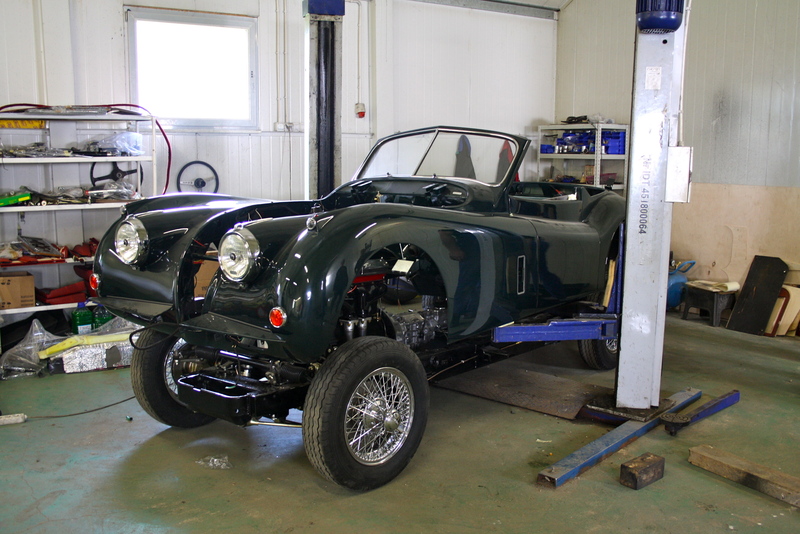 Where all works are finished, we set the geometry of suspension and send the car to independent servicing. 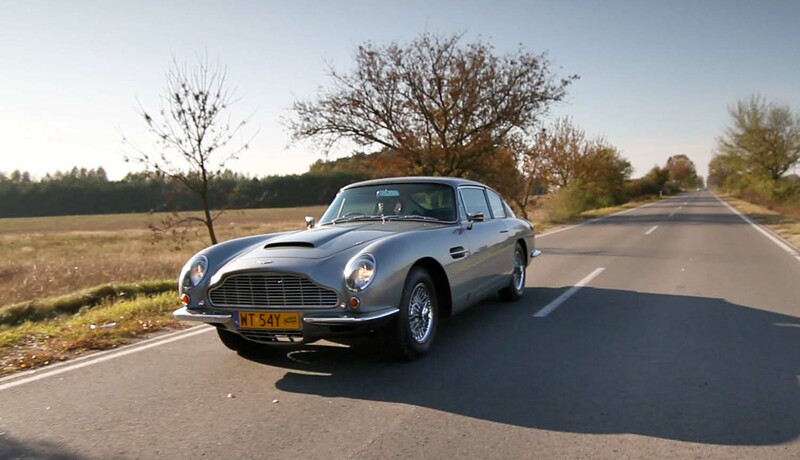 Then we undertake approximately 1000 km of test drives. While we check out parameters we also test the engine. Before the final handover, we clean up the industrial pollution. 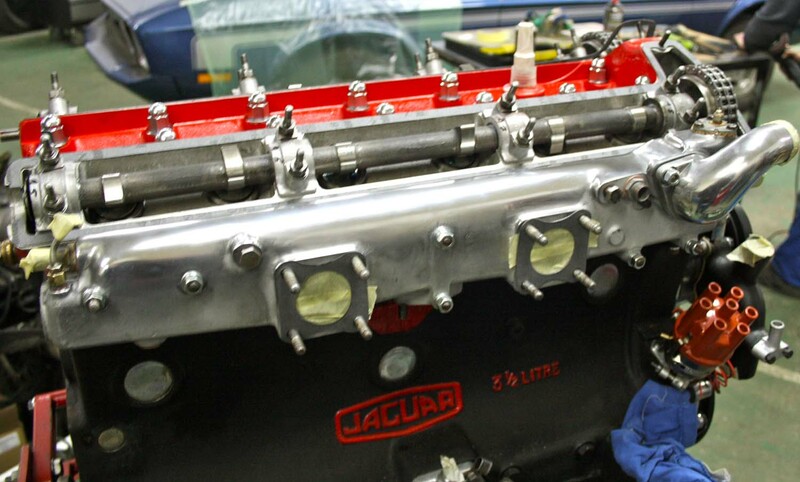 We undertake the final servicing while we check out all elements and we fill service fluids. 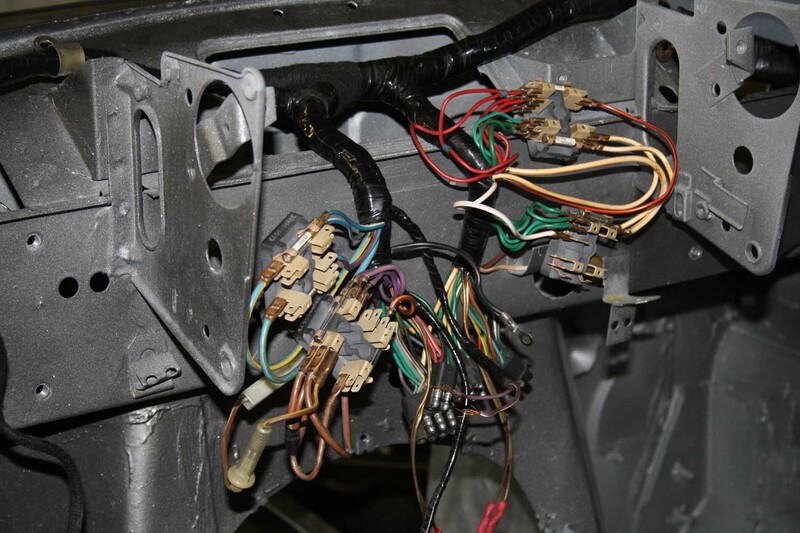 Because of many hours of toilsome controls and the quality during the renovation, we are certain of the reliability of our cars and well-done work. 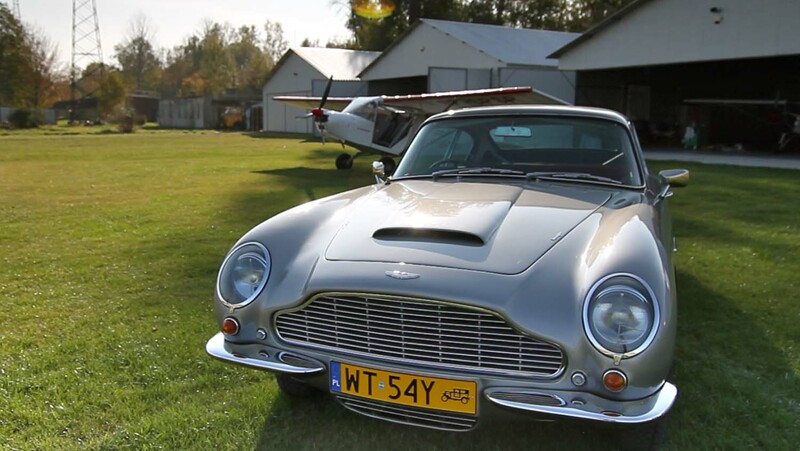 Such a well-prepared and checked car is handed over to the owner. 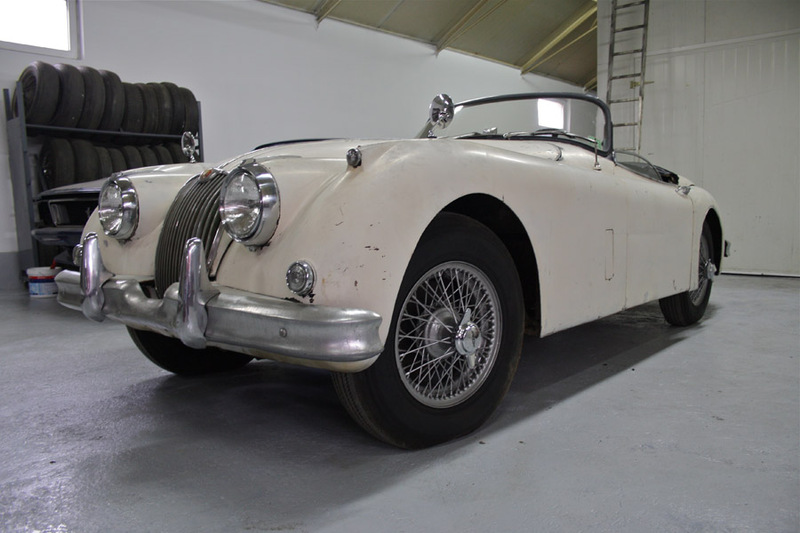 We realise that turning a wreck into a complete car which looks as if it has just left the assembly line is not only an interesting but also fascinating process that is worth getting to know more about, particularly if it concerns our beloved machine. 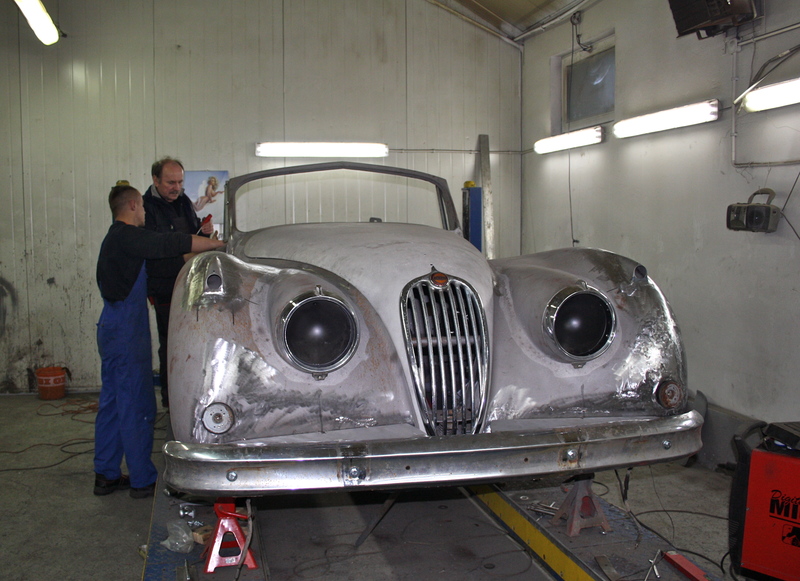 After finishing renovating tasks every client is given a book with a detailed photo gallery of performed works so as not to forget thme, including renovation records, the description of the make, the history of the car’s model, the history of the particular car along with photocopies of received documents and certifications.